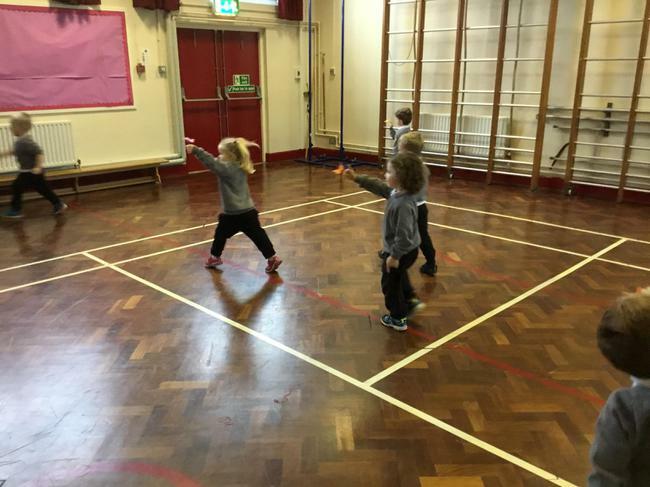 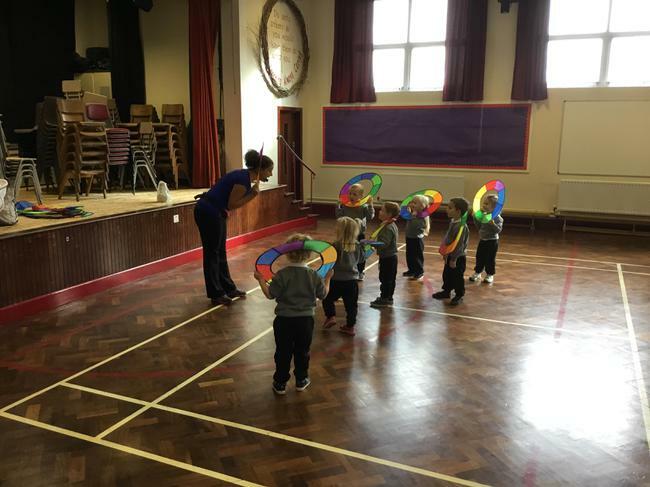 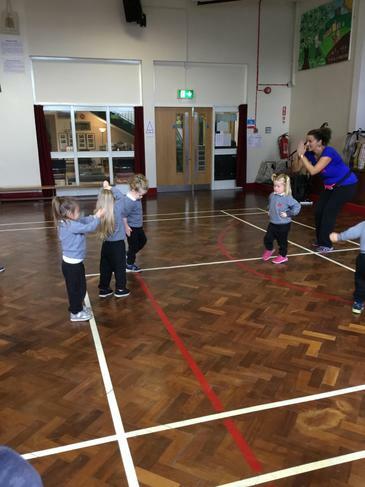 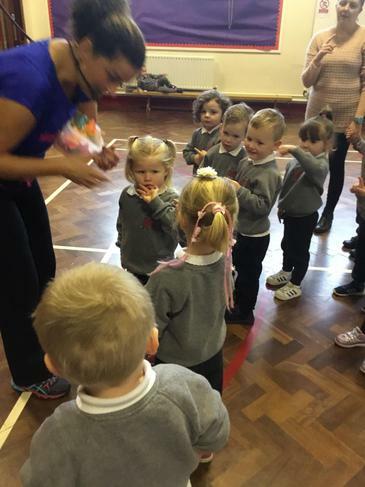 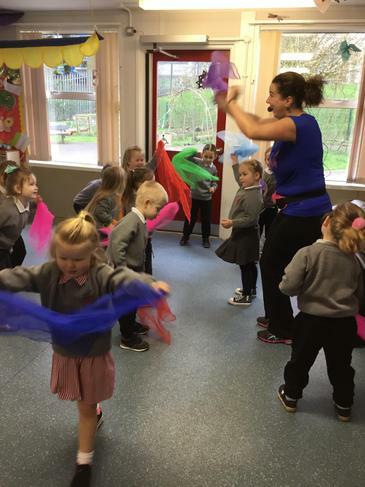 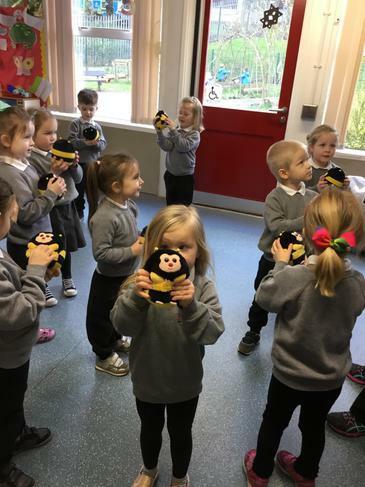 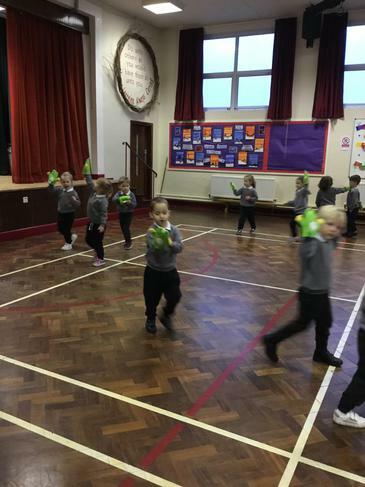 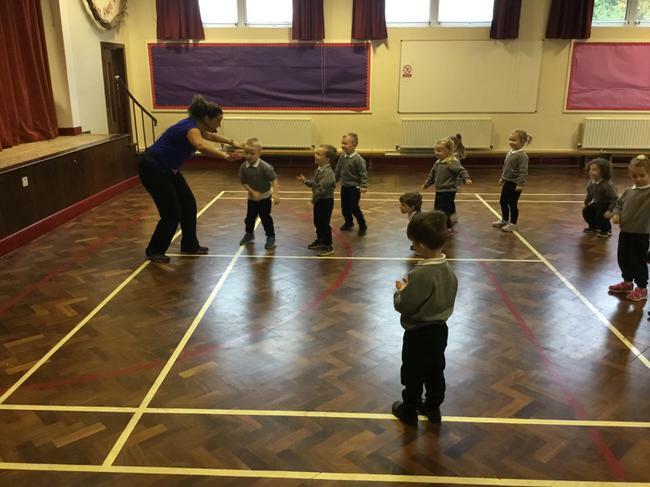 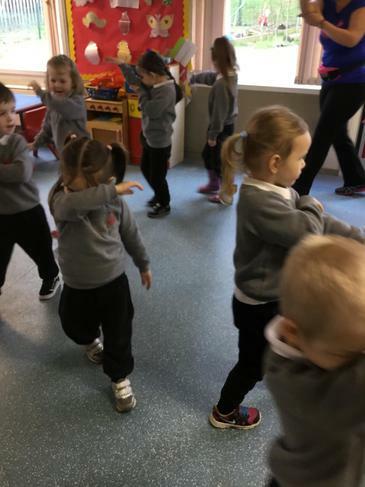 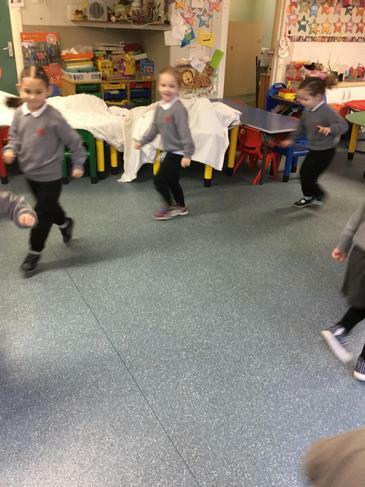 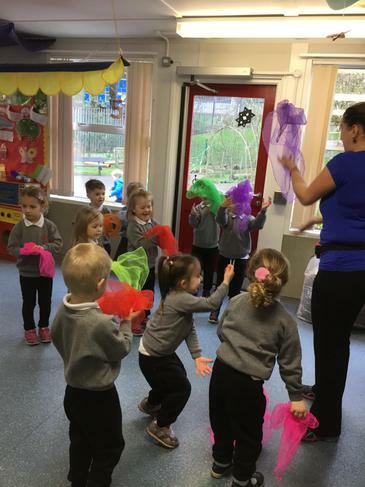 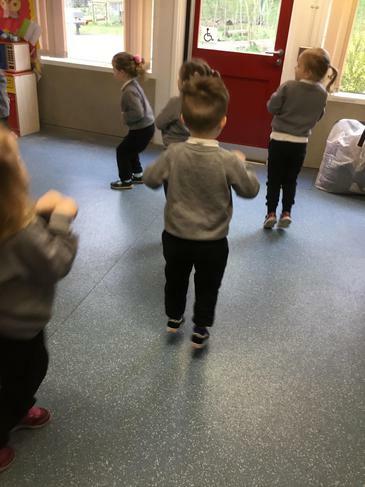 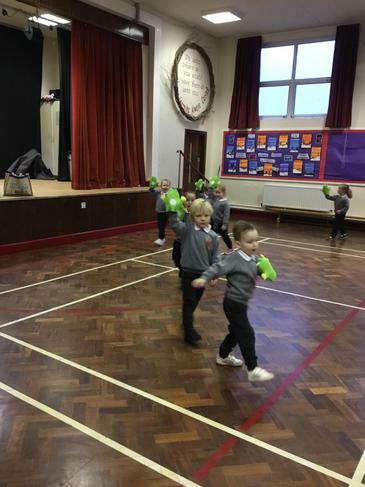 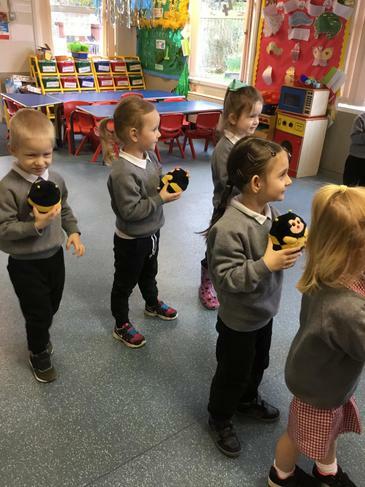 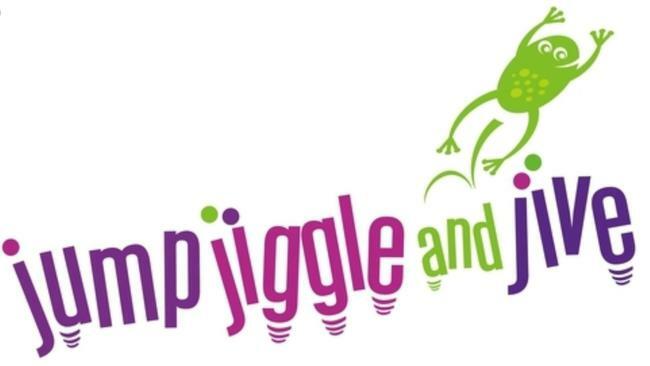 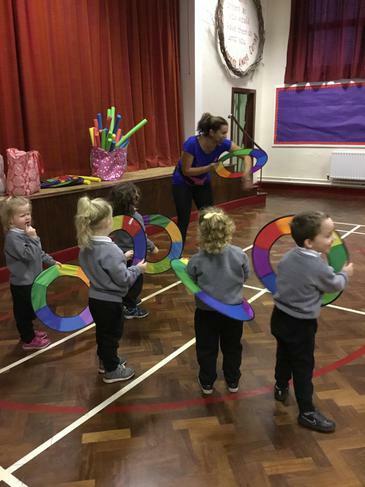 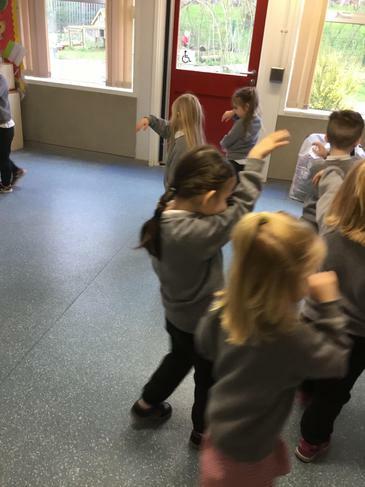 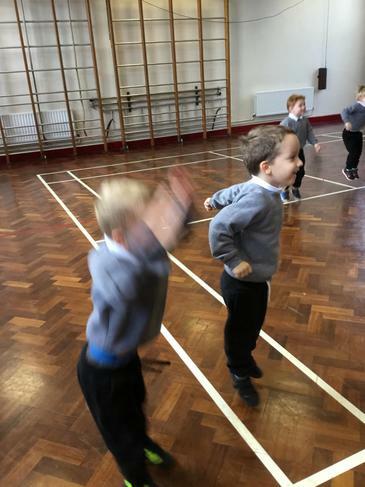 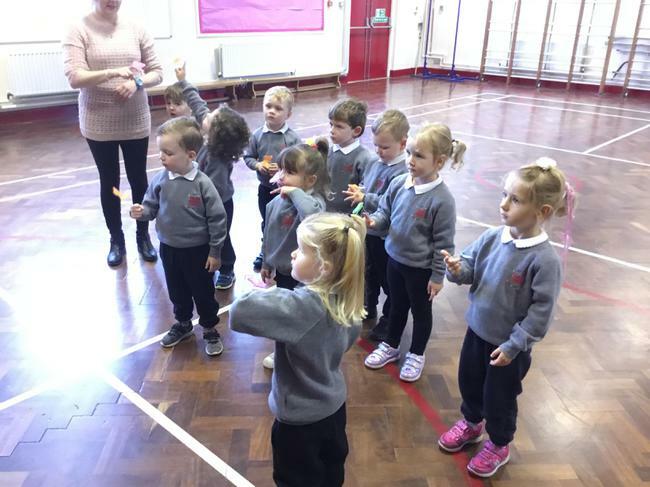 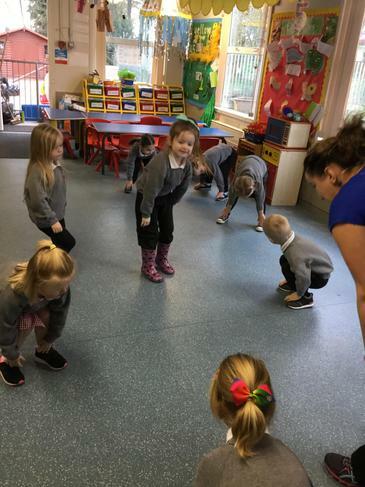 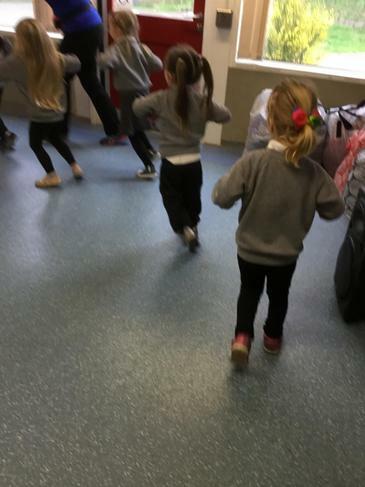 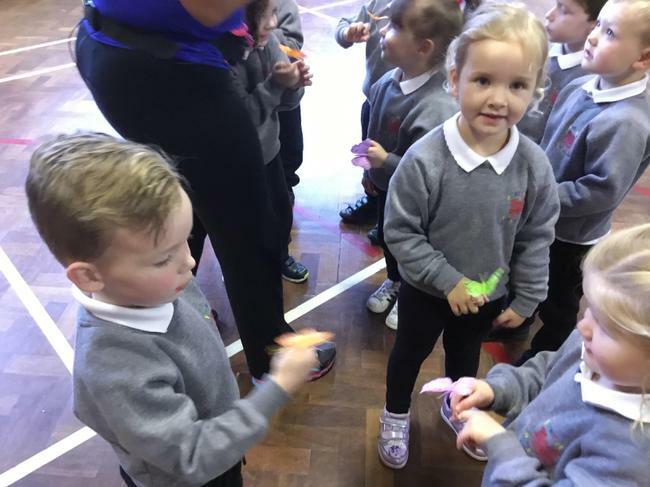 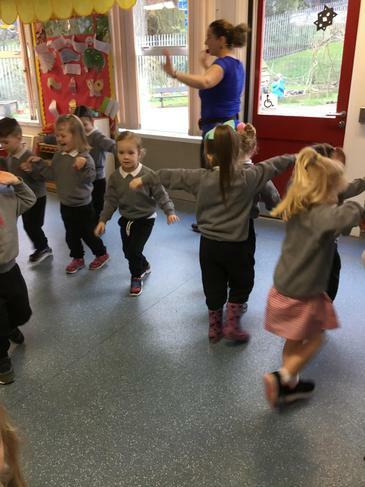 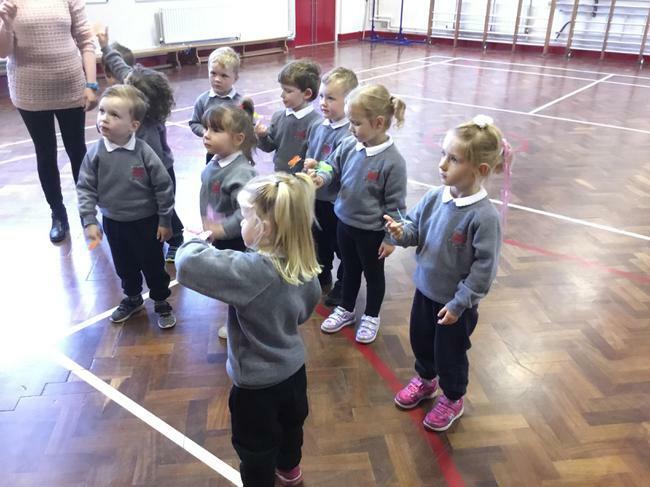 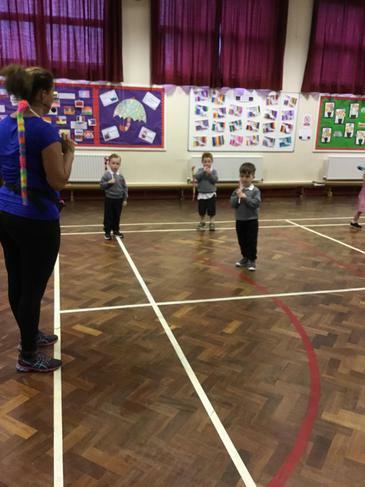 Jump Jiggle and Jive is an interactive dance programme run by Debbie. 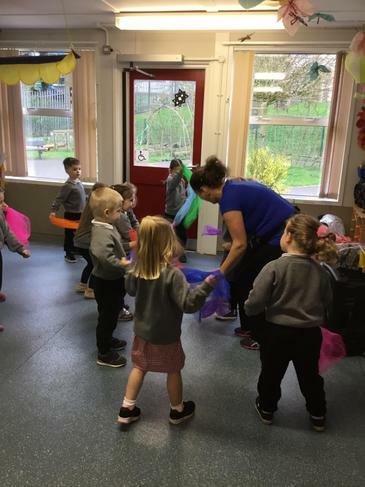 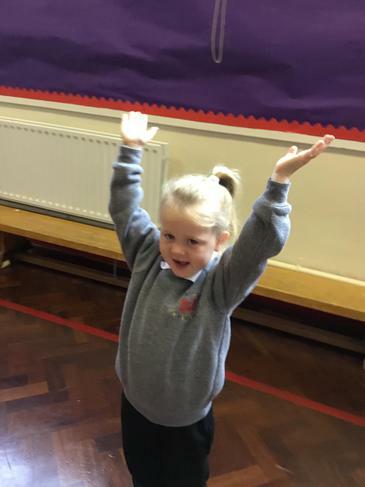 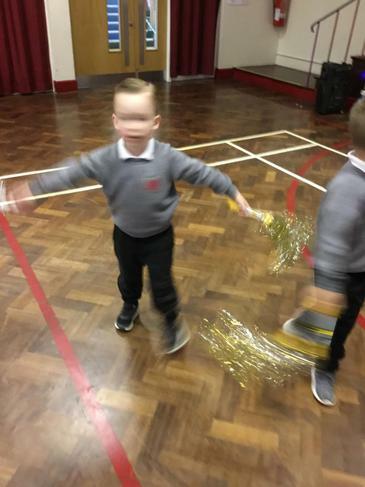 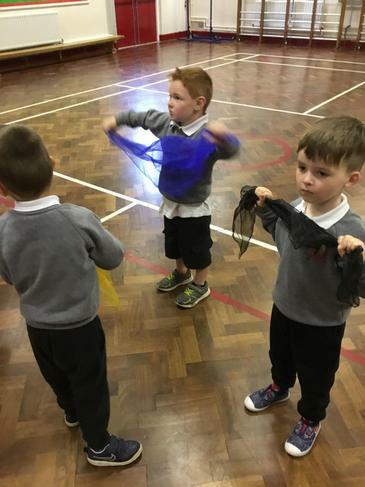 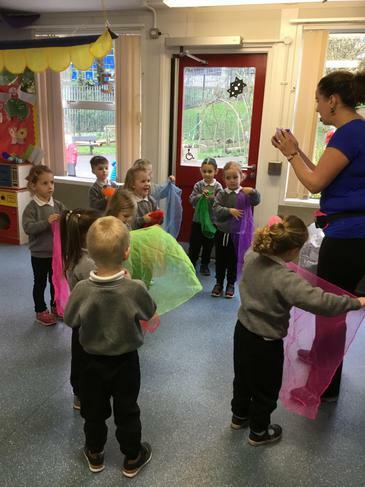 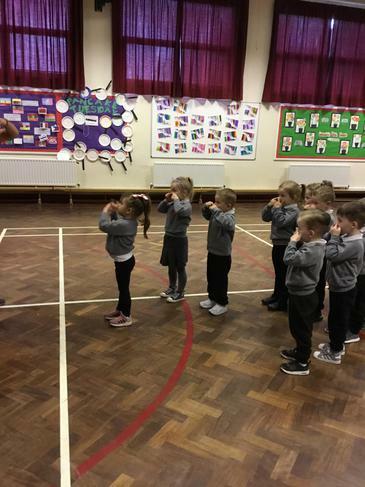 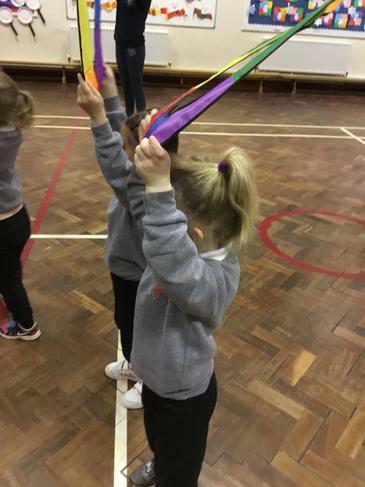 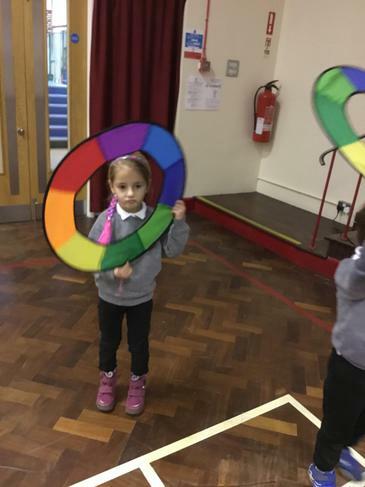 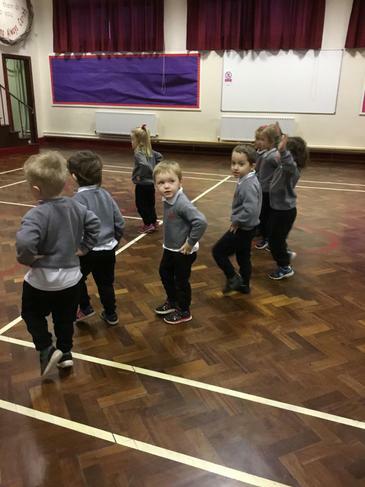 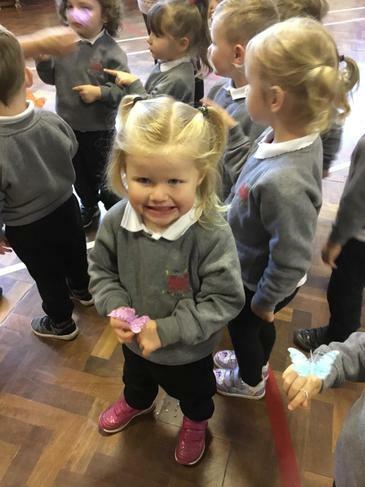 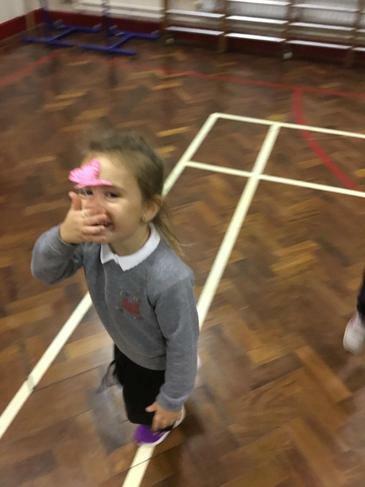 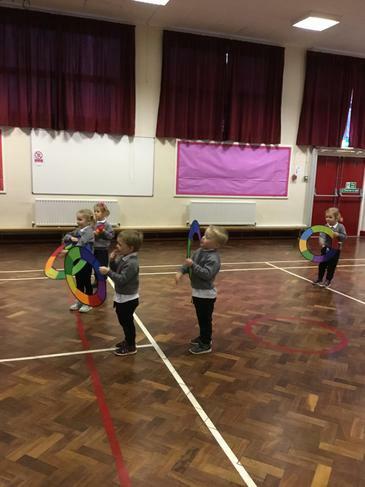 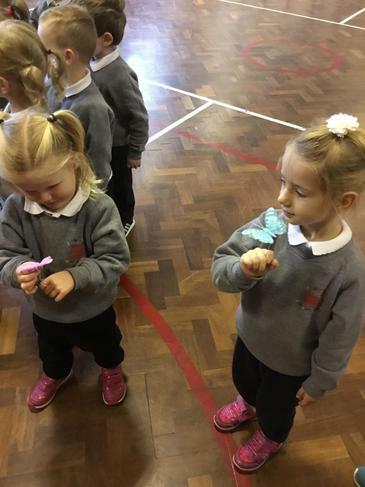 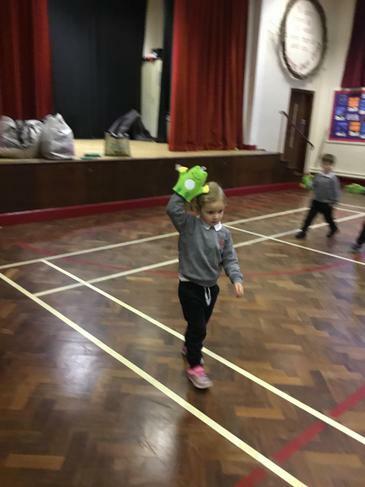 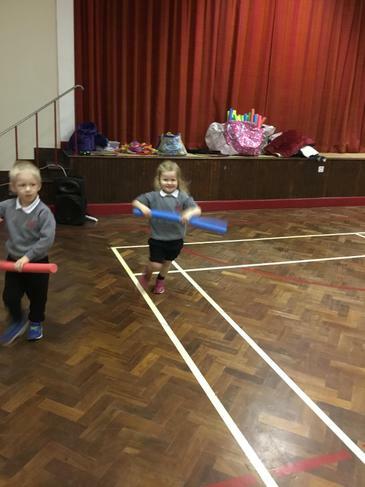 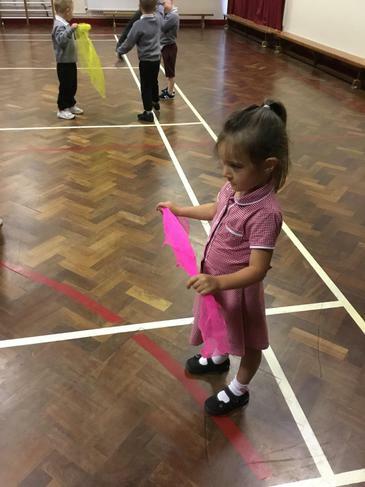 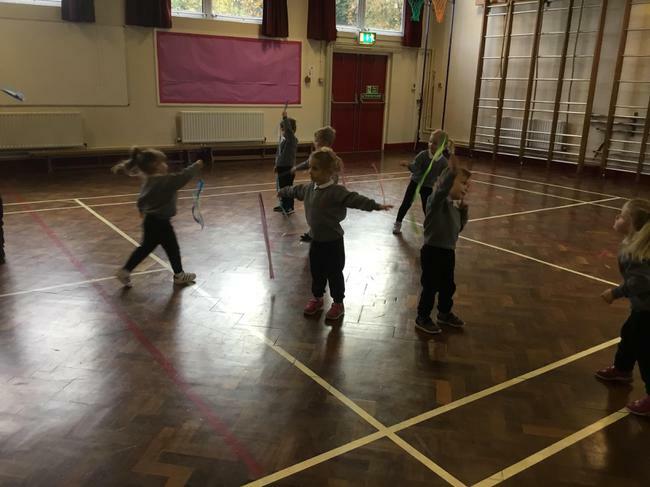 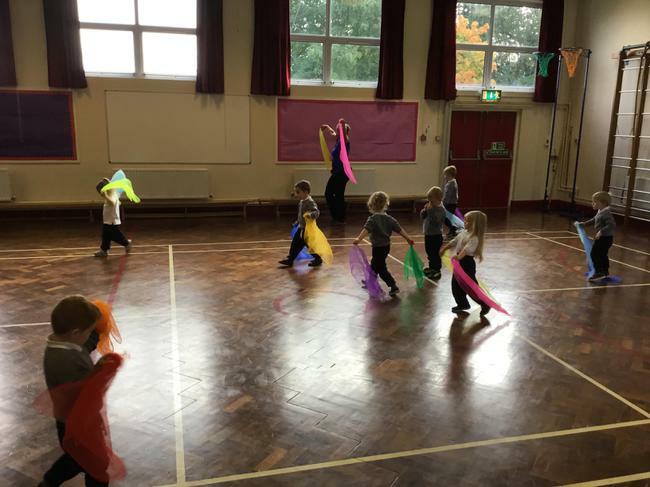 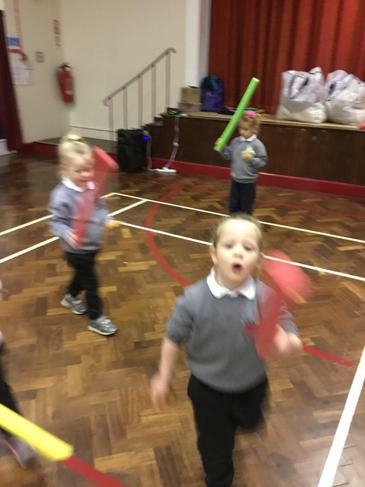 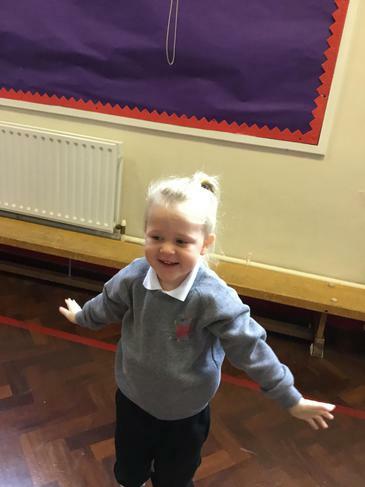 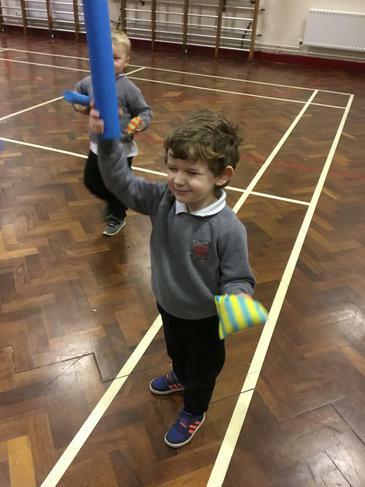 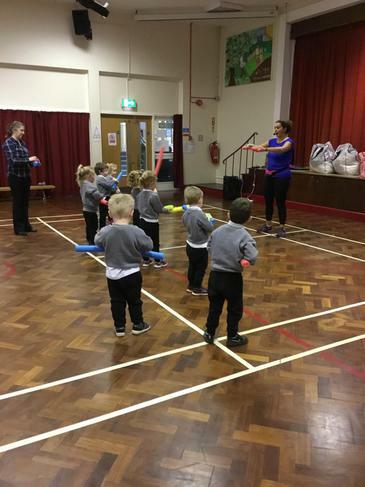 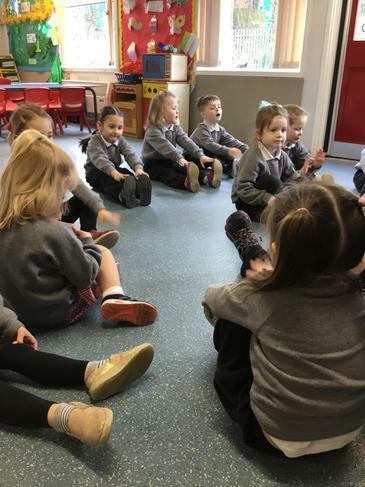 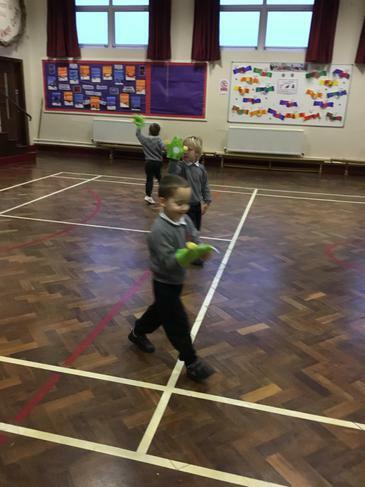 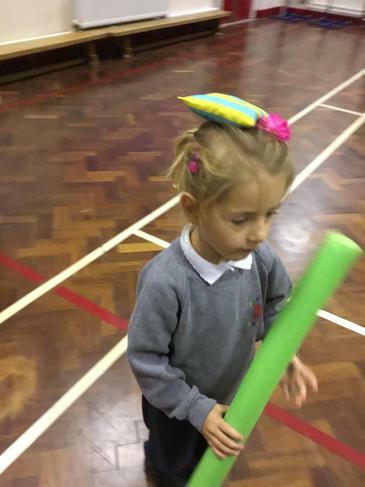 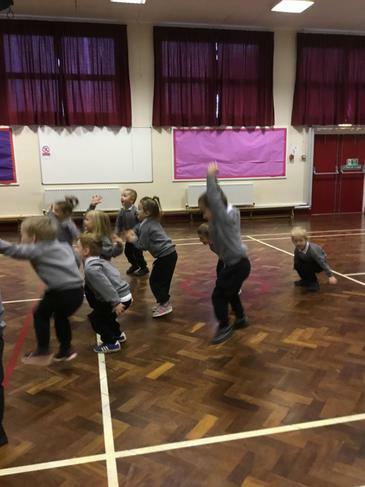 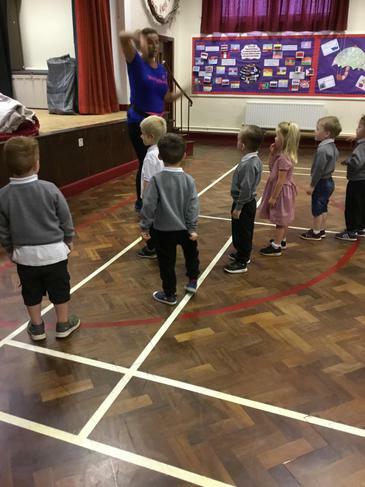 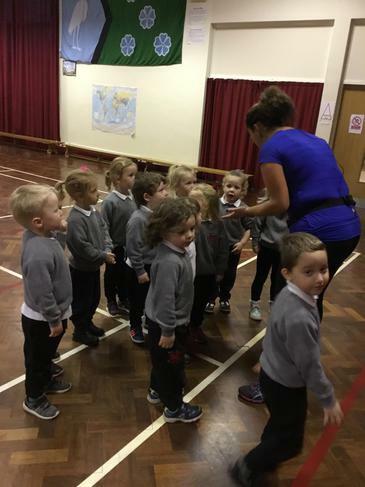 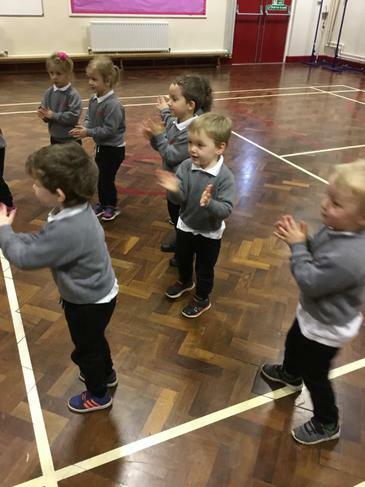 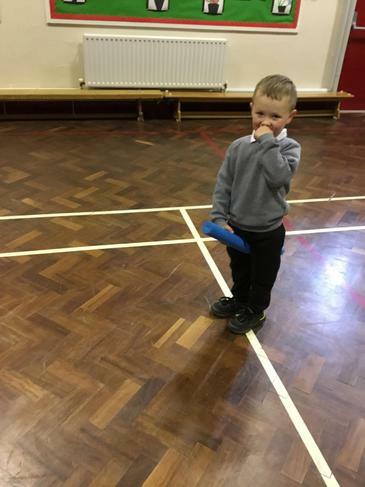 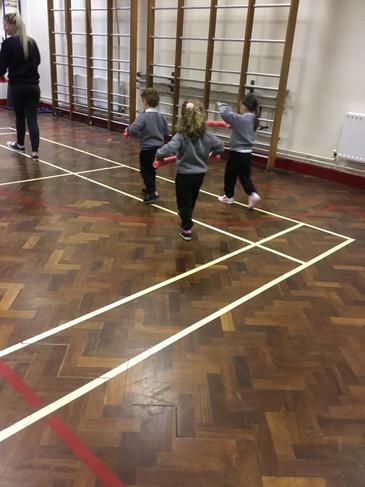 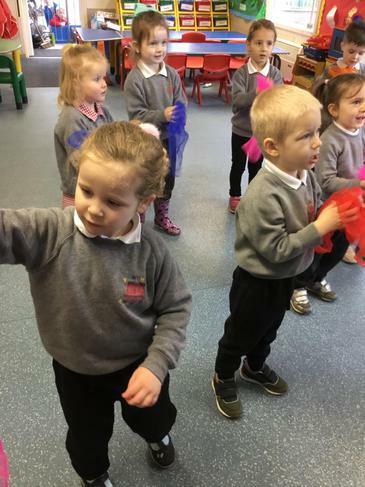 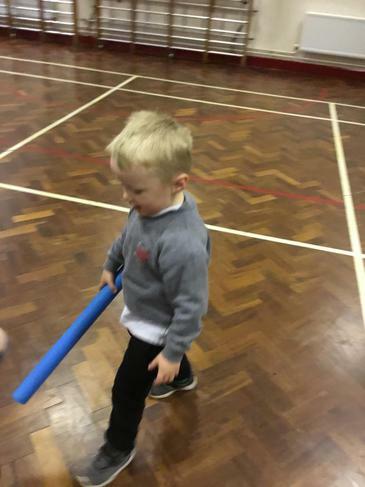 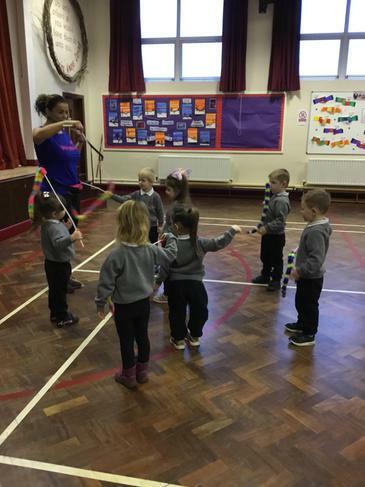 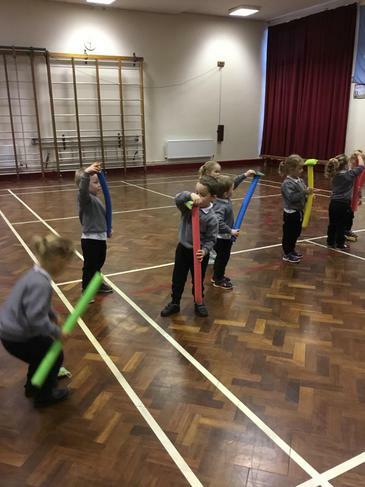 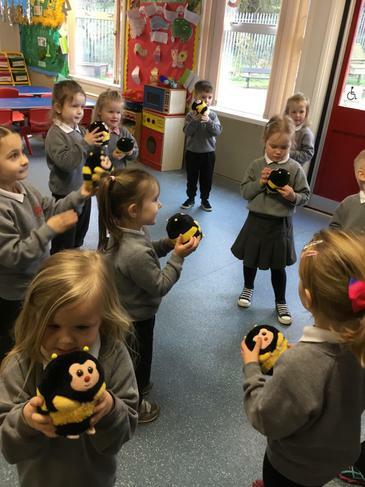 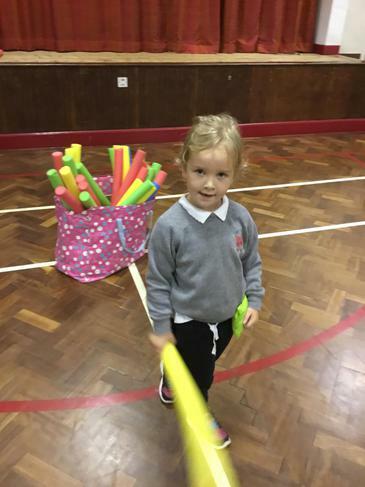 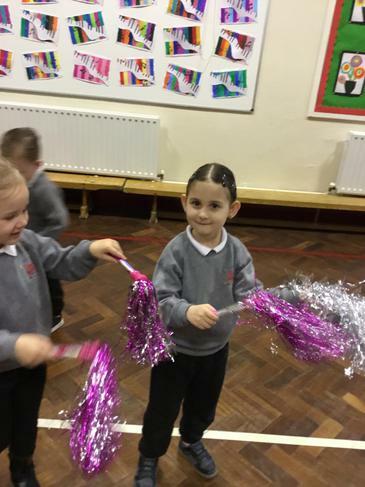 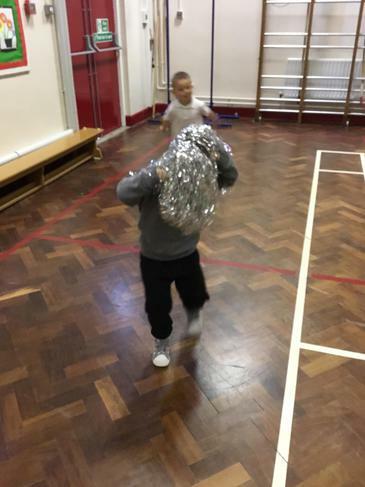 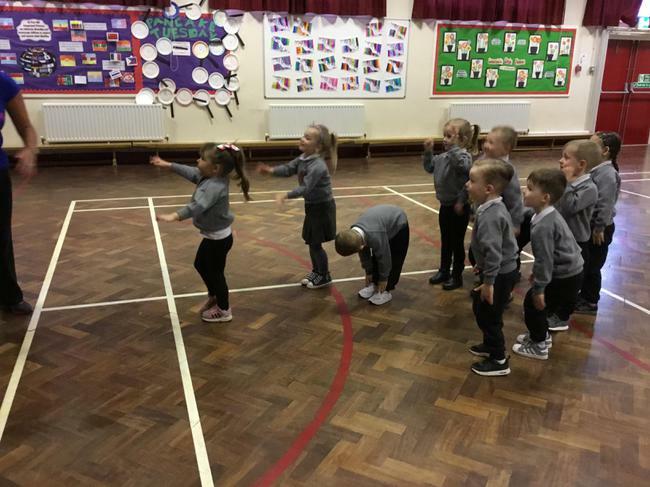 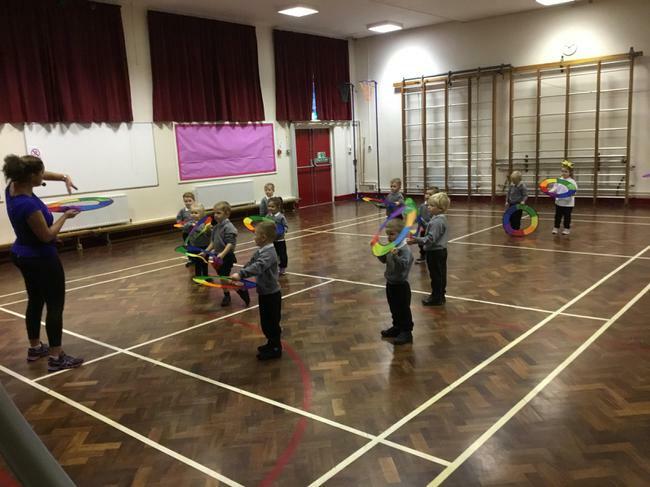 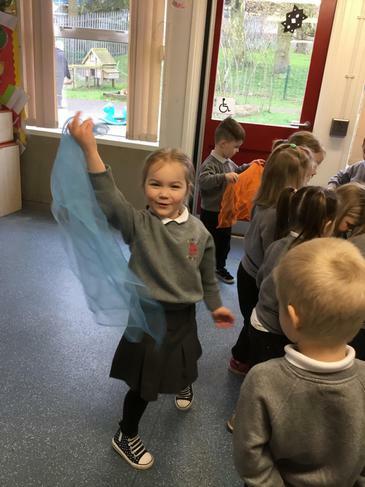 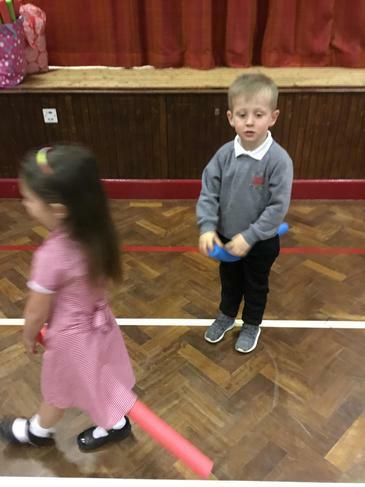 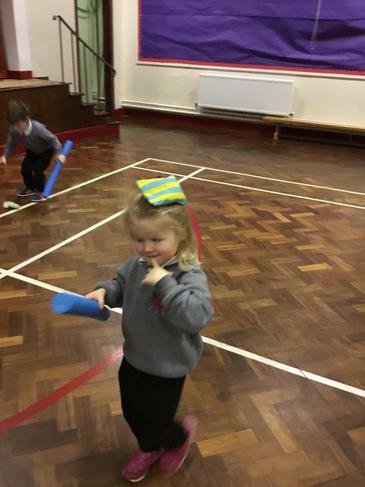 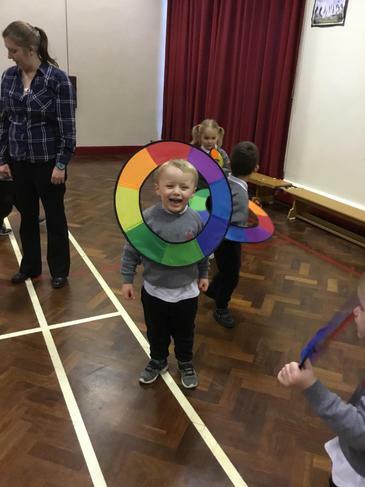 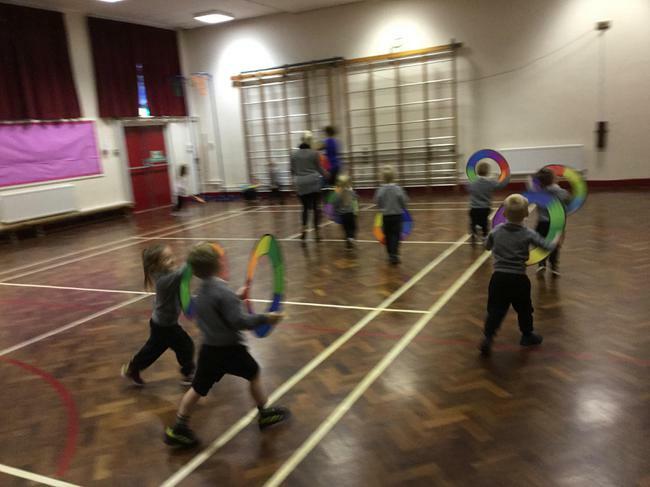 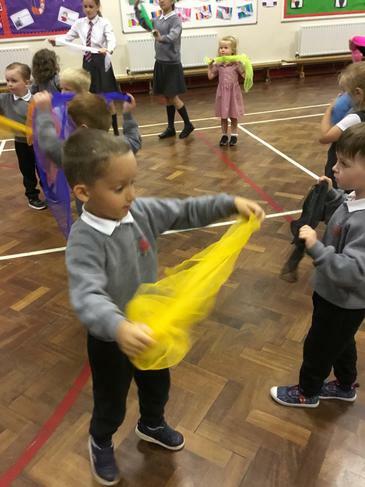 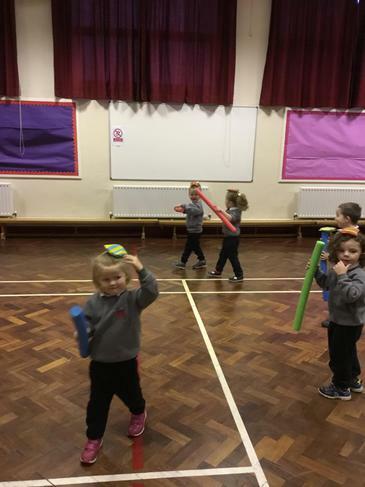 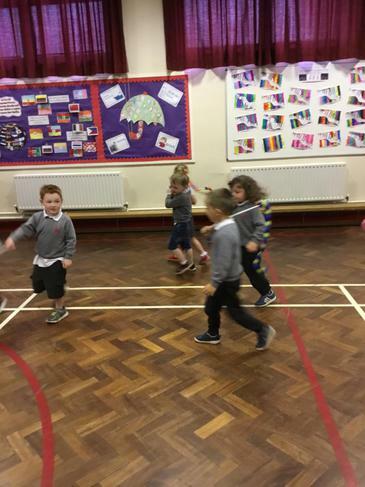 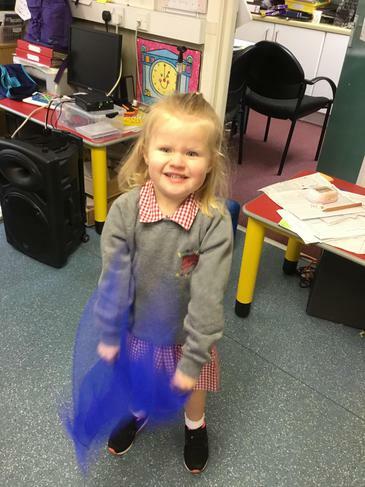 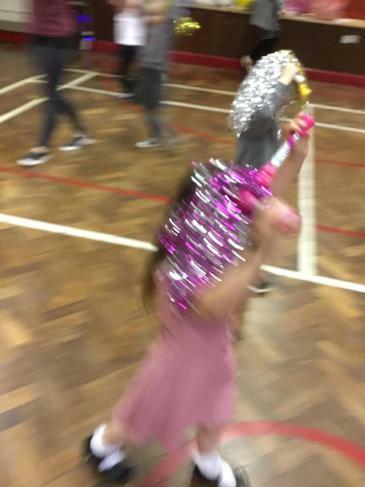 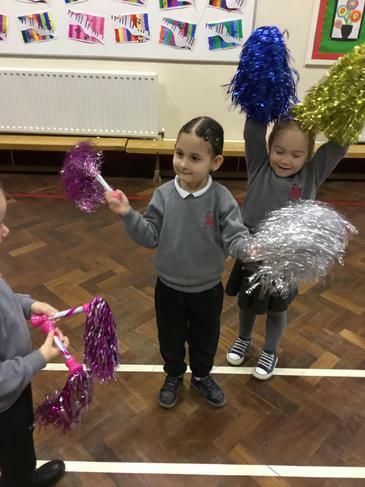 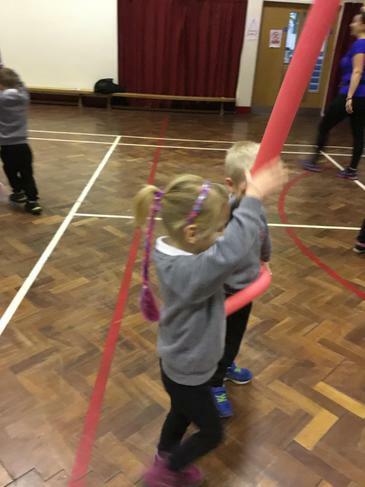 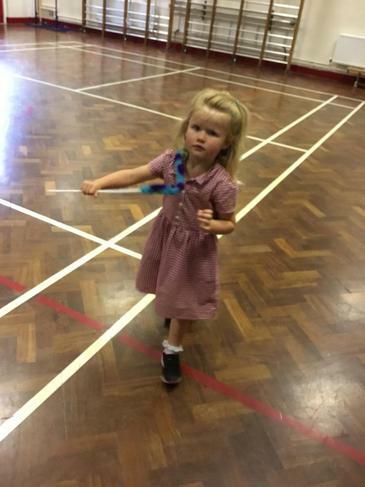 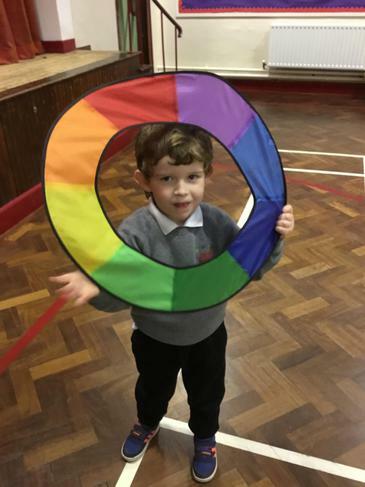 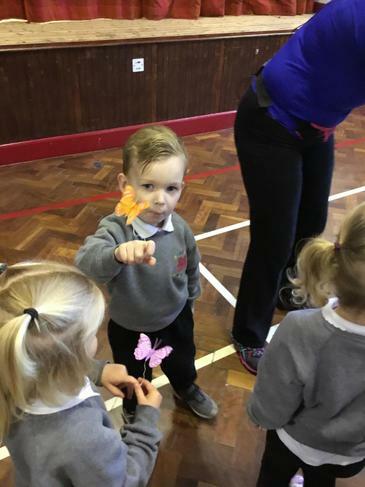 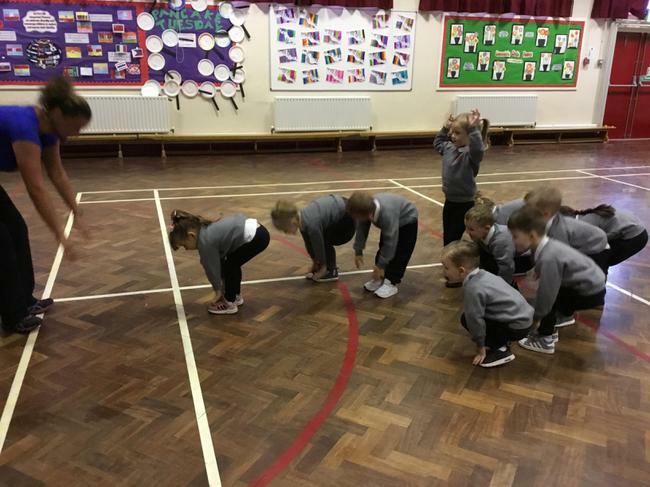 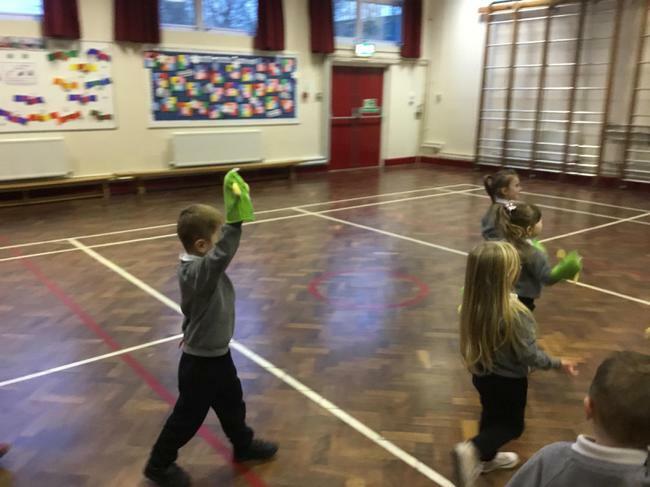 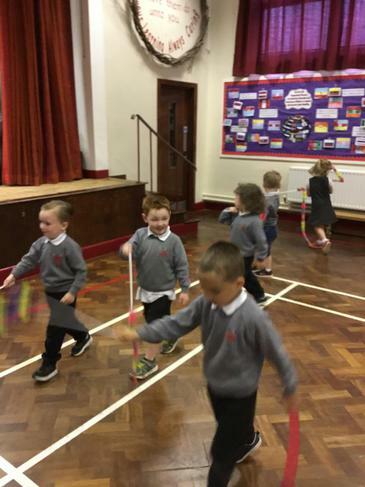 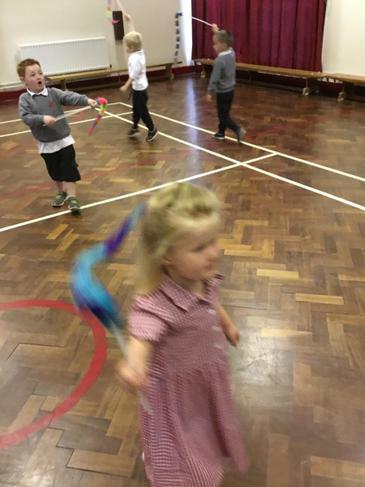 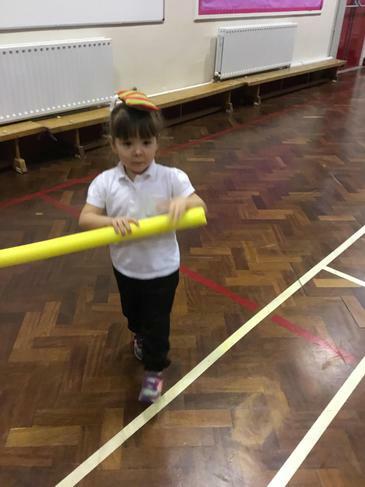 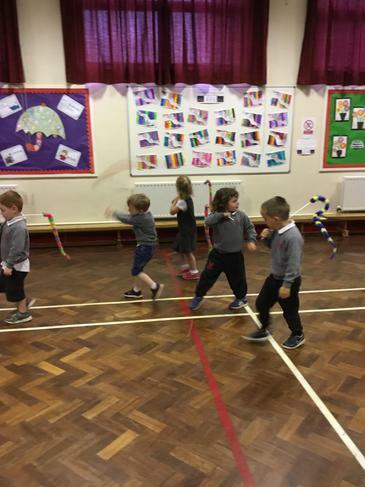 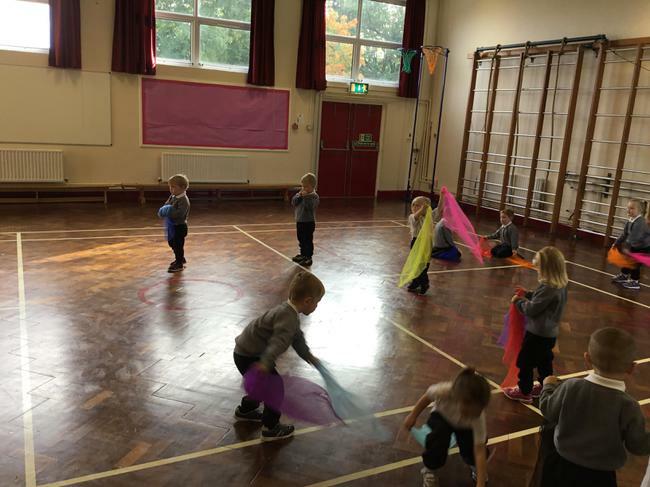 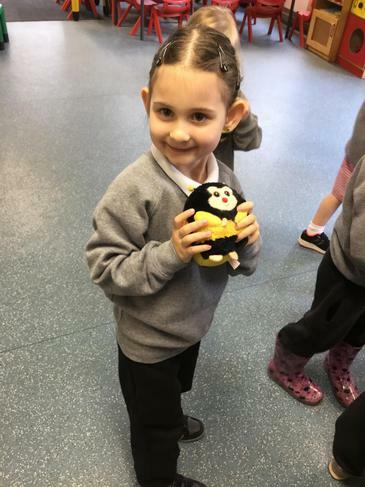 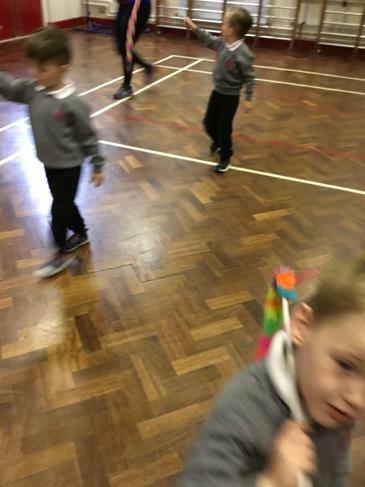 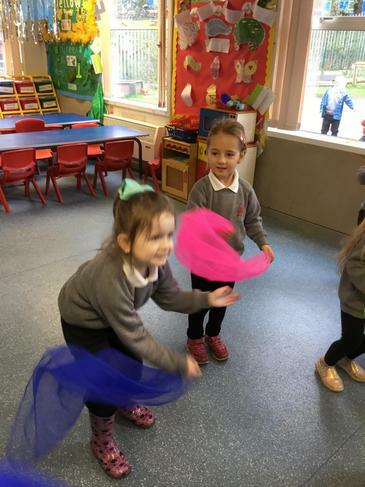 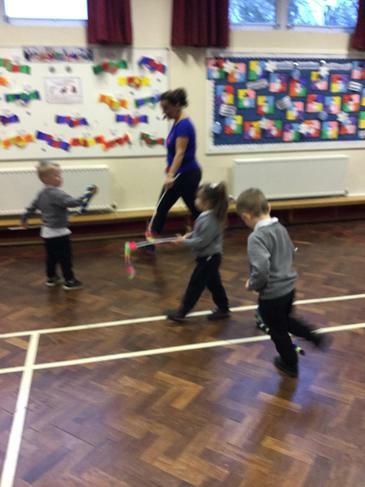 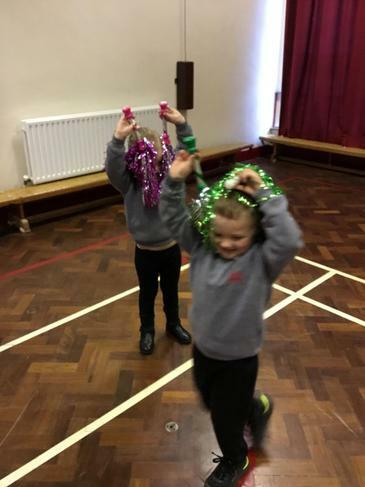 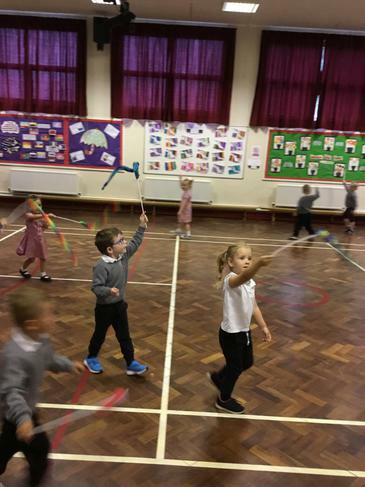 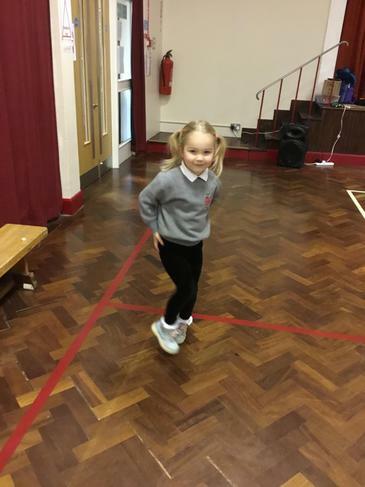 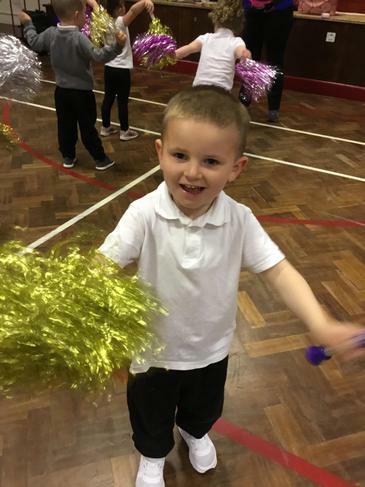 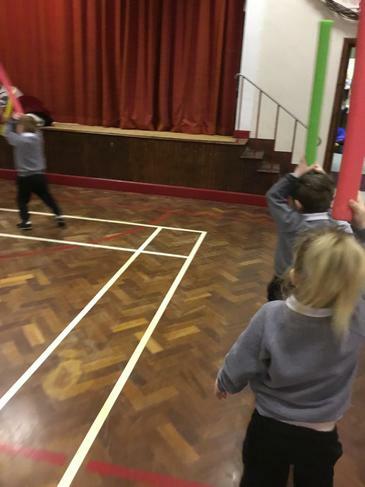 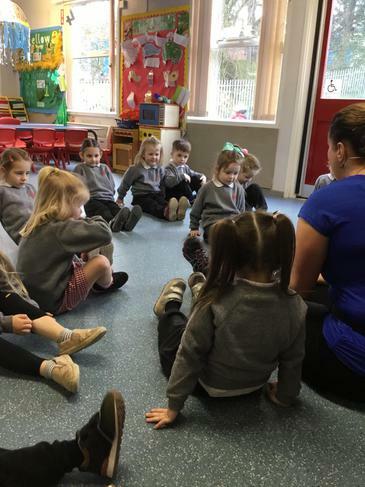 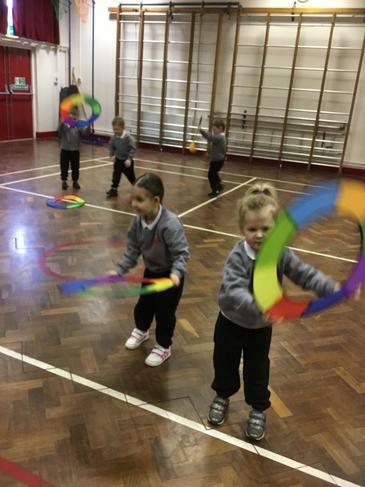 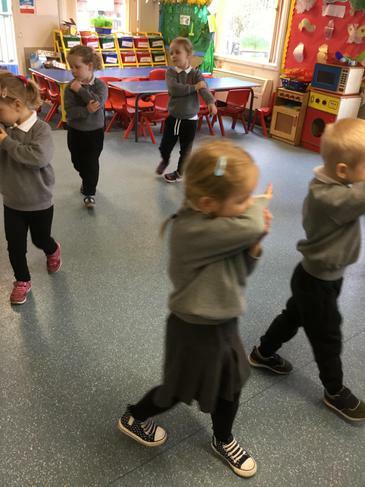 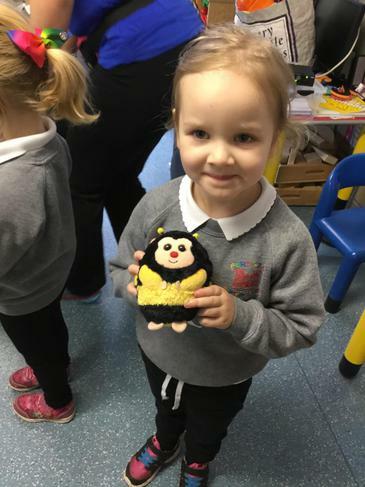 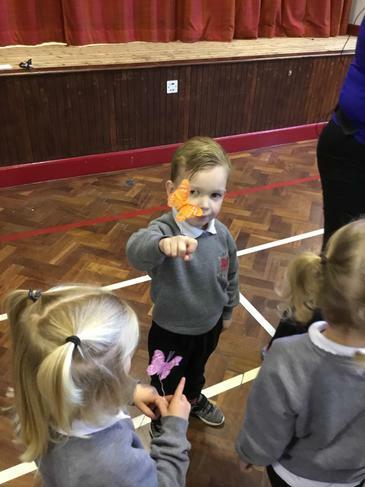 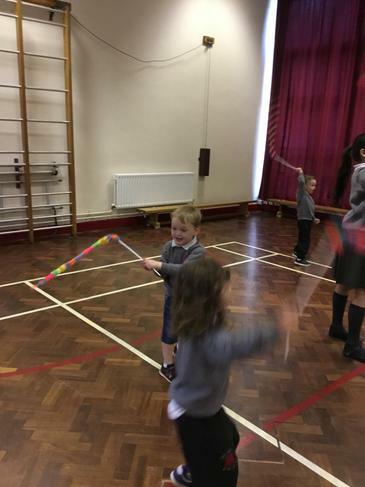 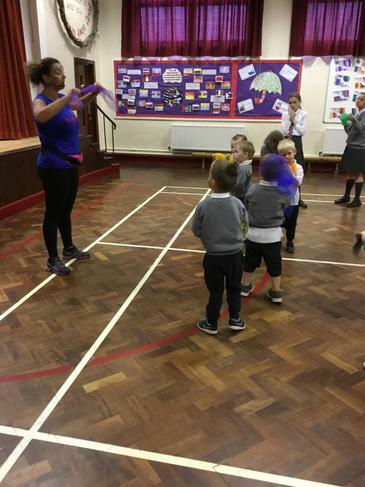 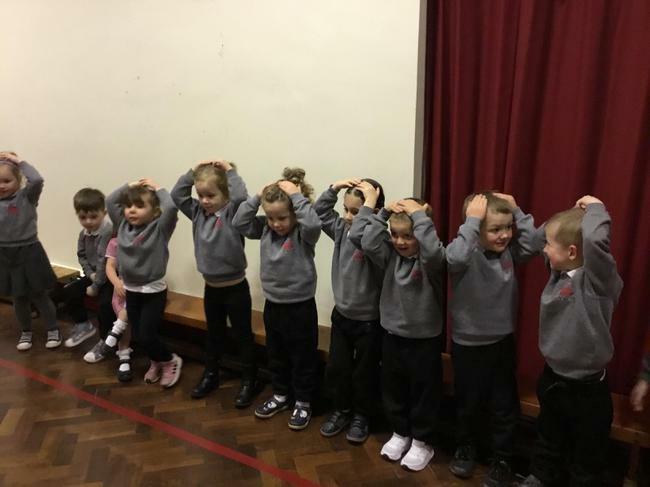 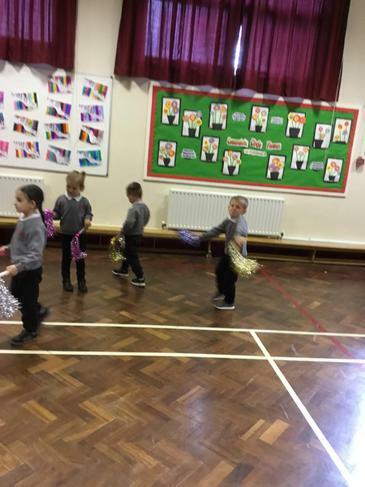 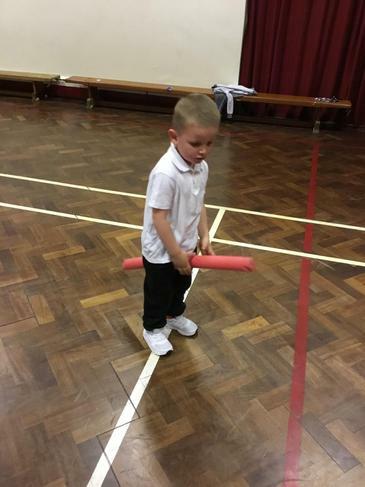 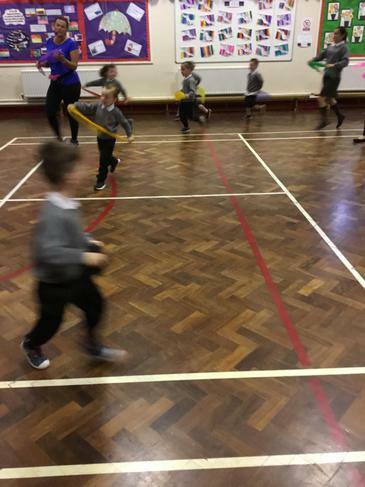 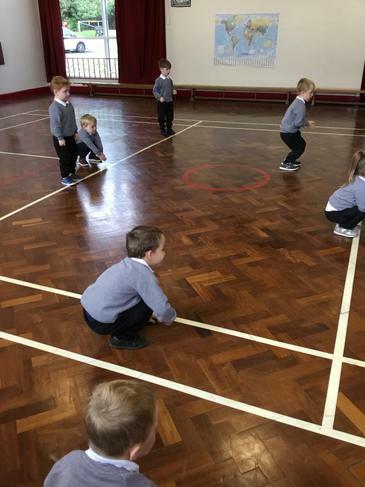 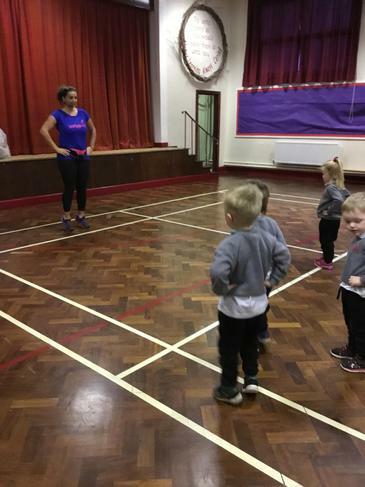 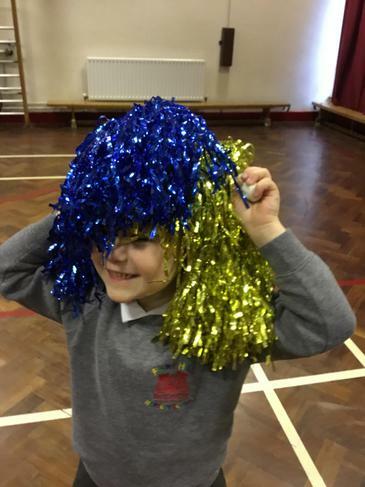 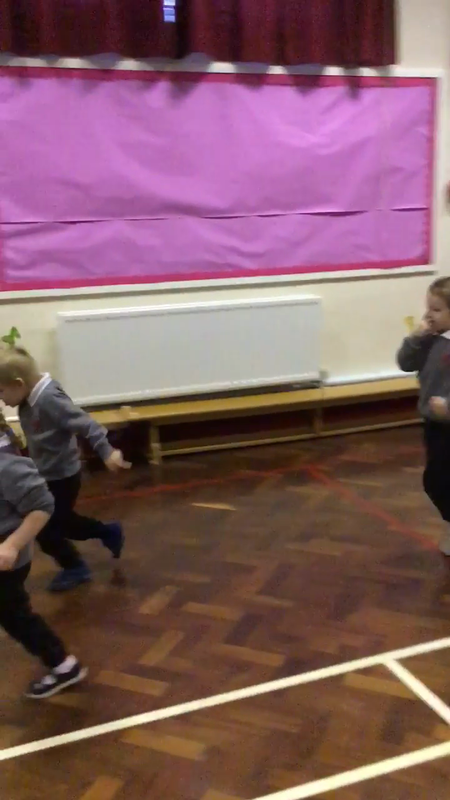 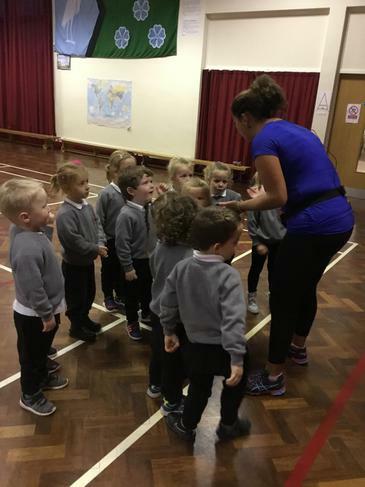 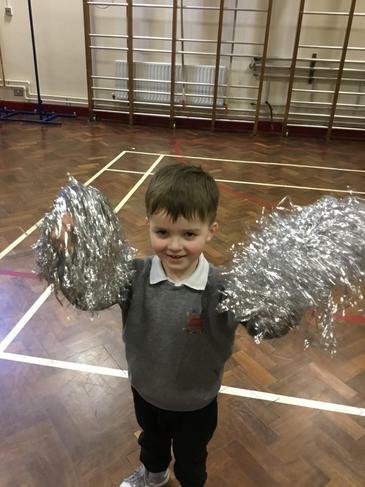 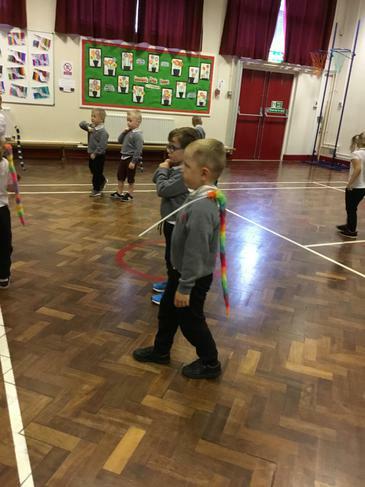 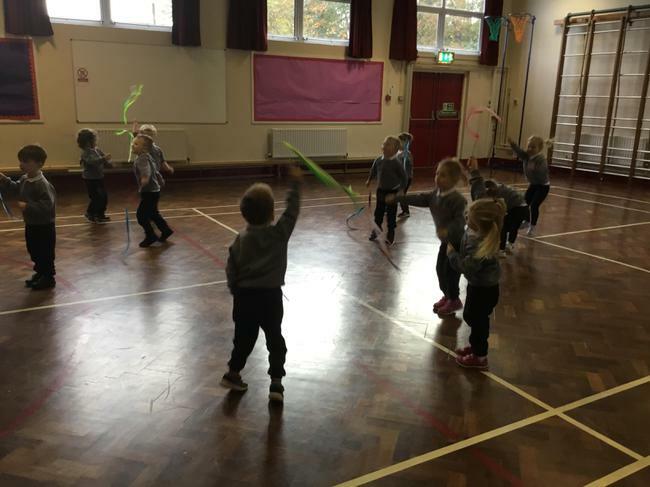 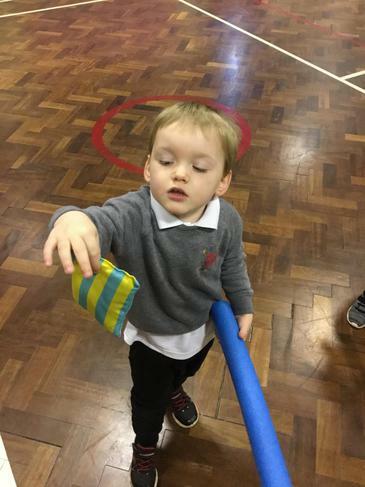 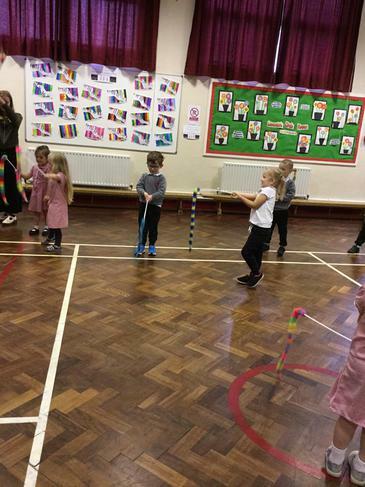 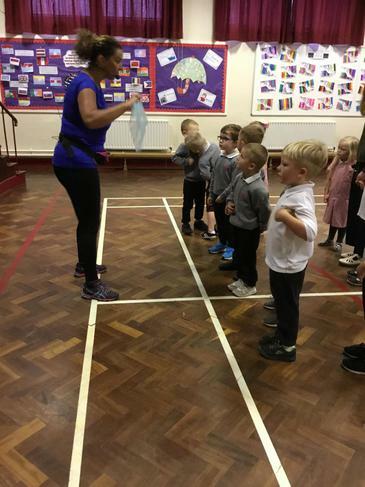 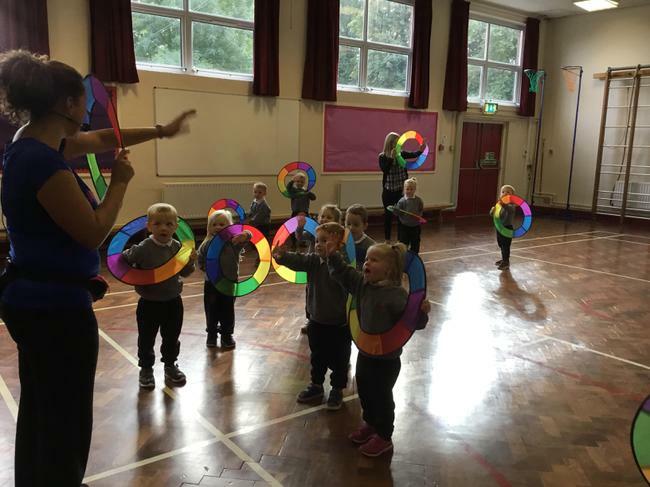 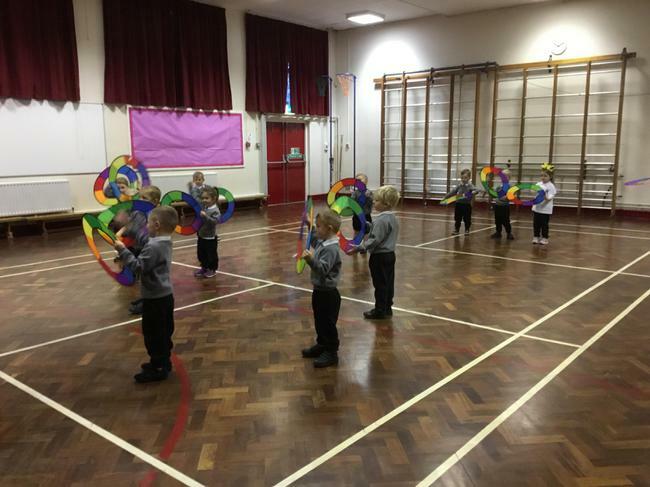 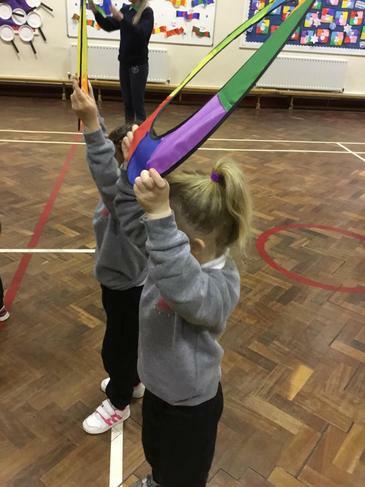 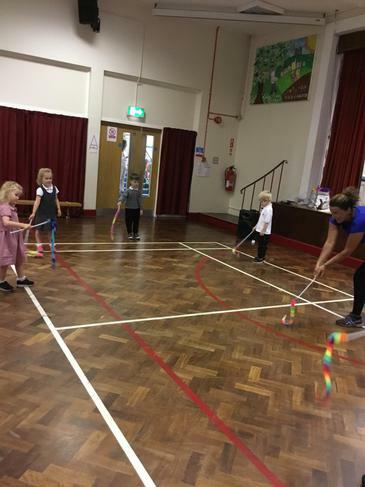 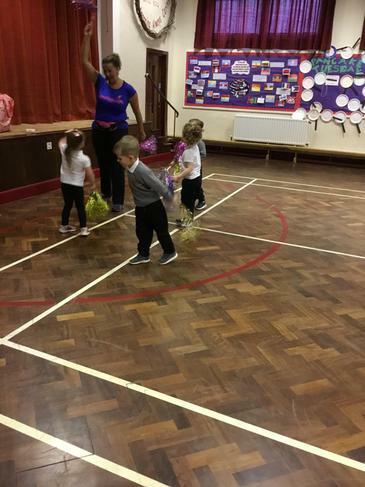 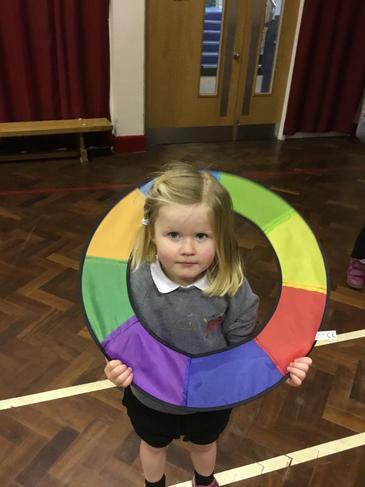 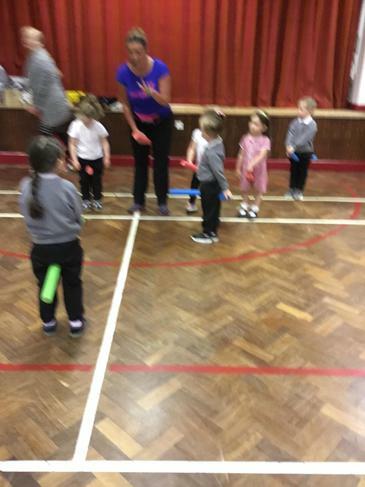 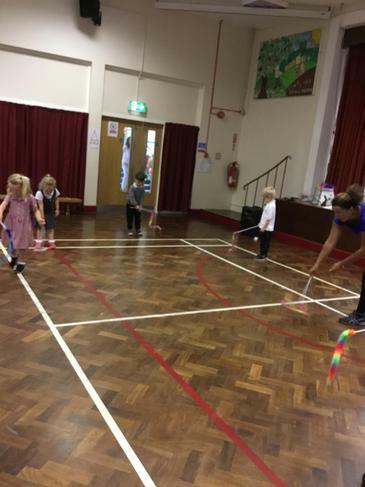 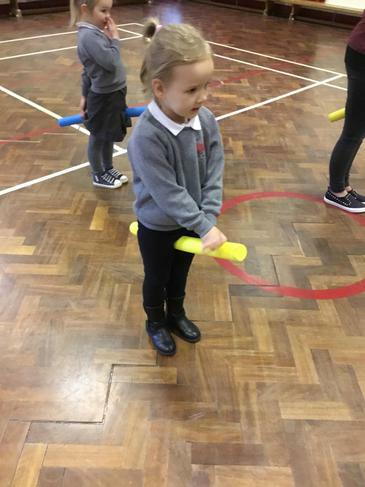 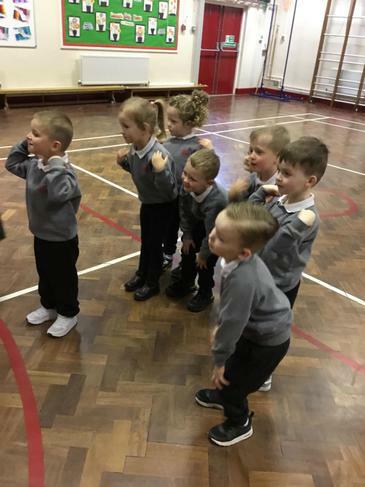 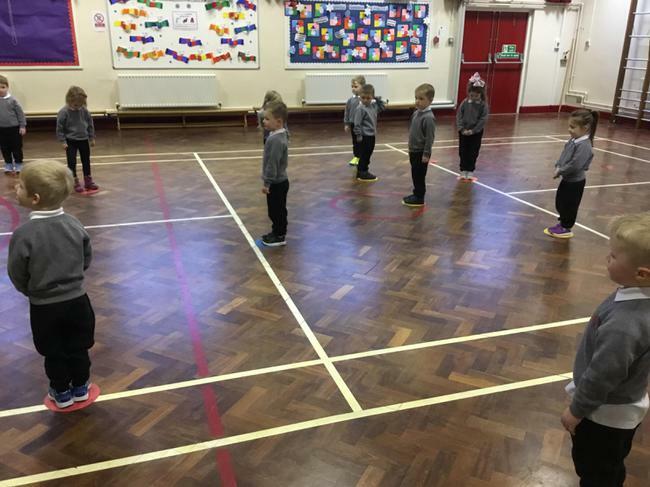 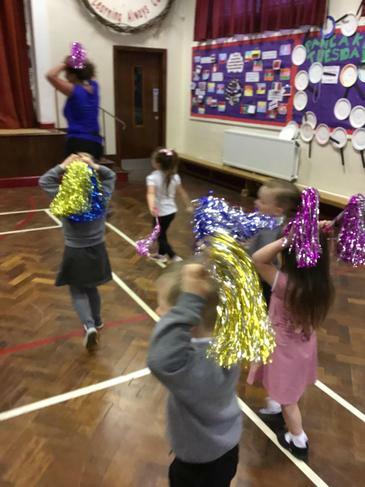 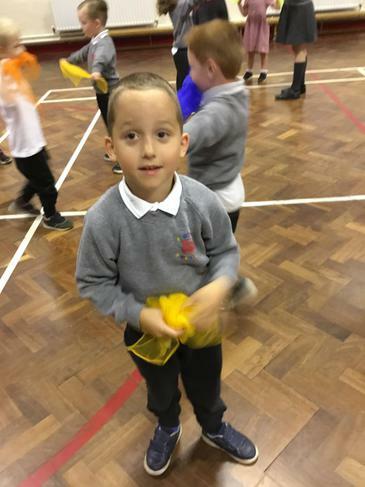 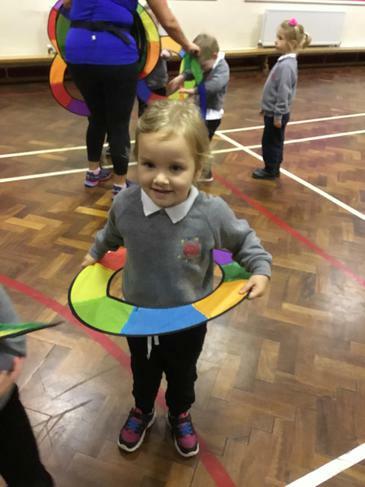 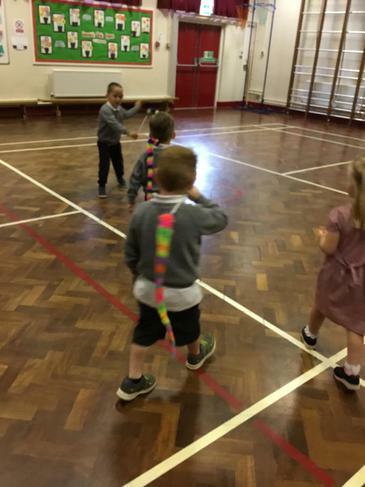 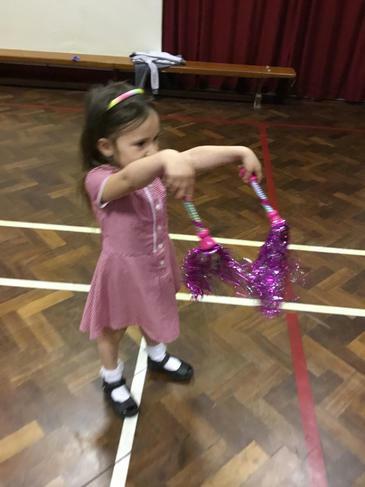 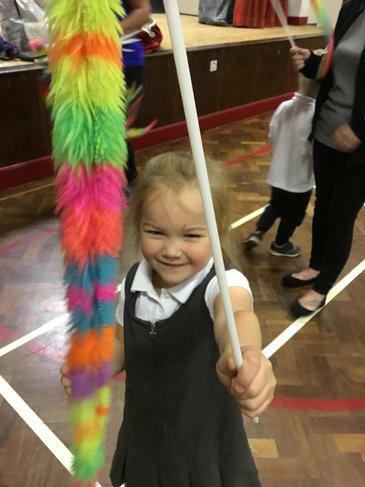 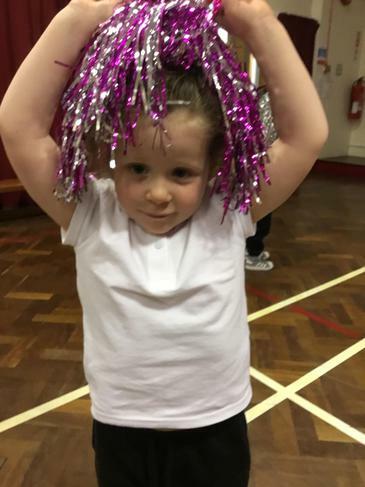 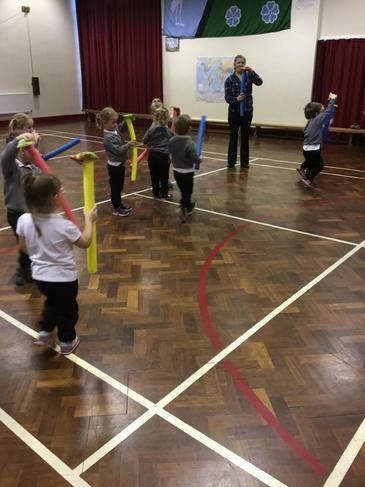 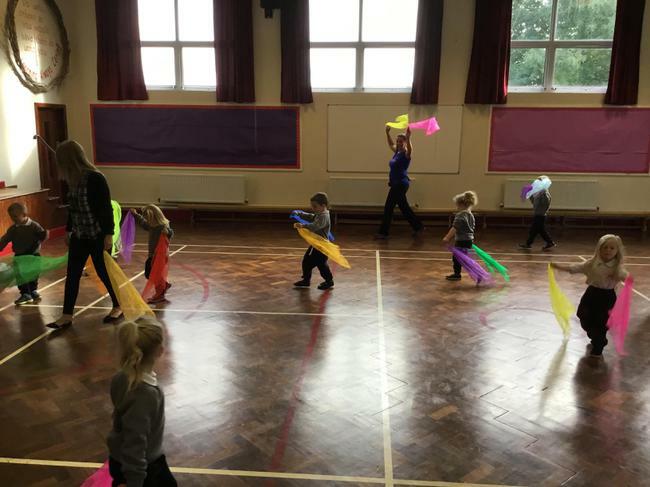 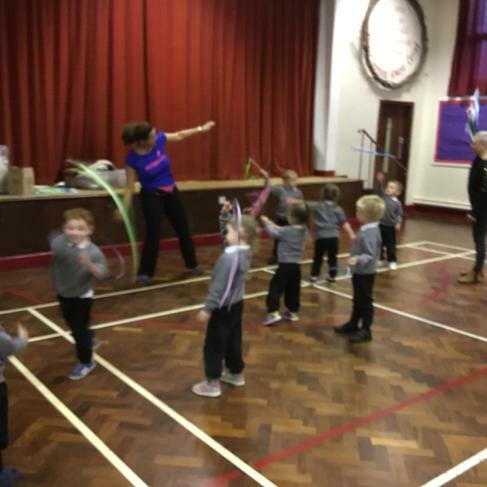 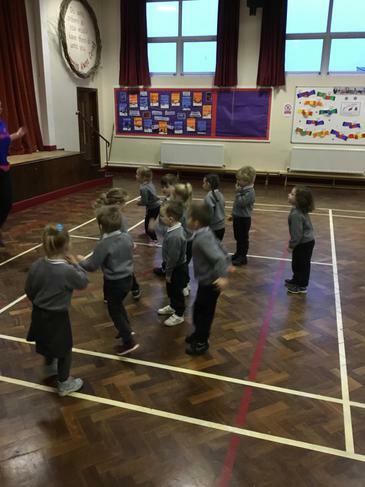 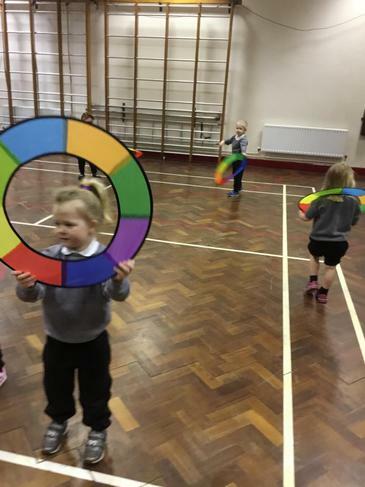 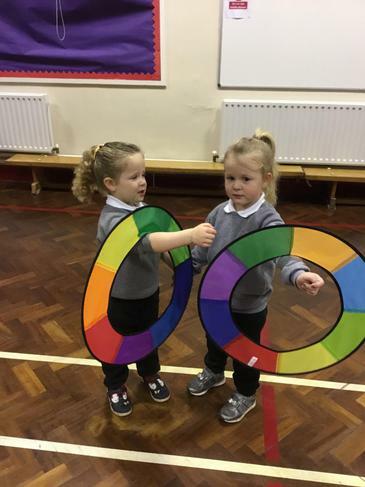 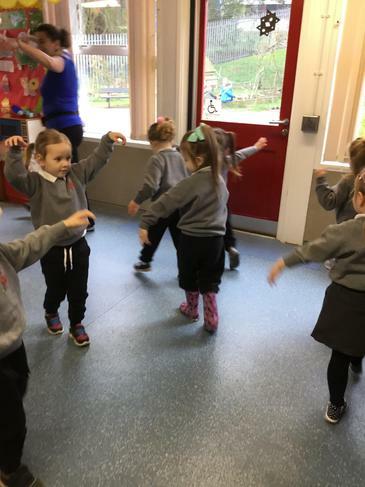 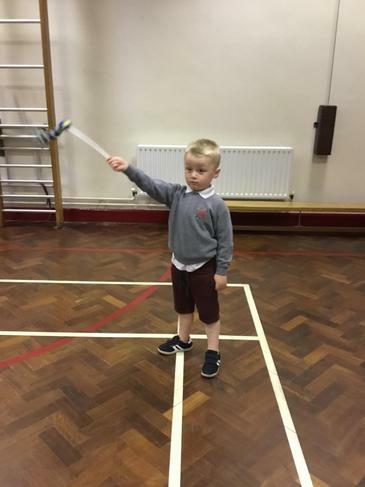 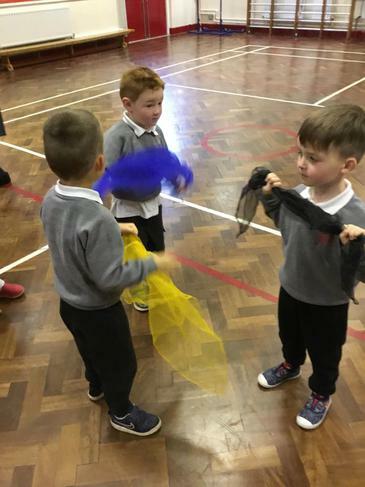 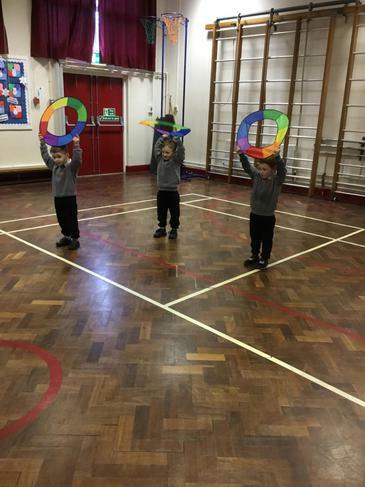 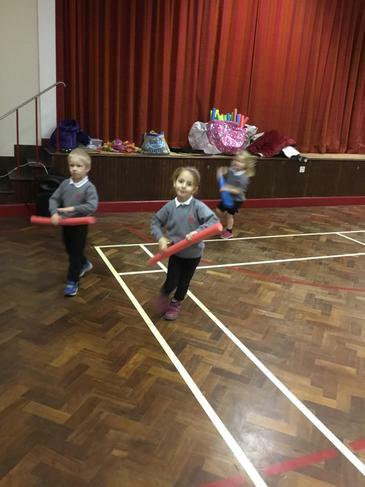 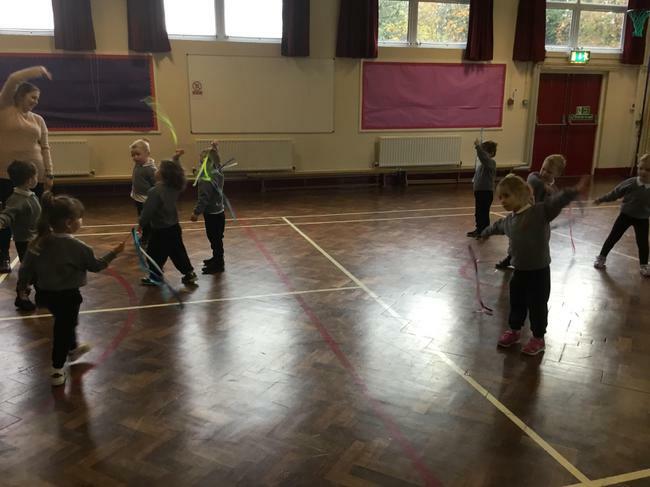 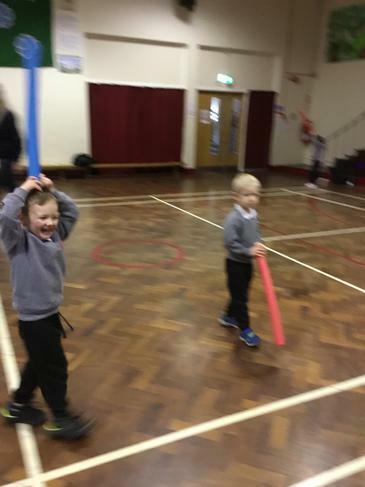 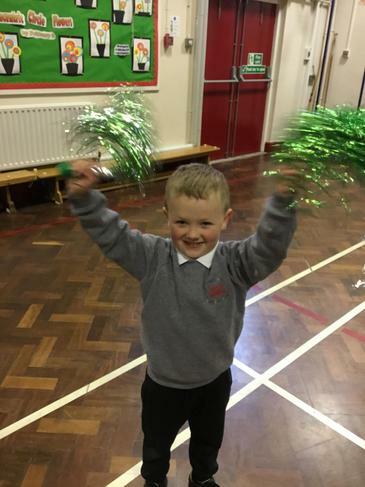 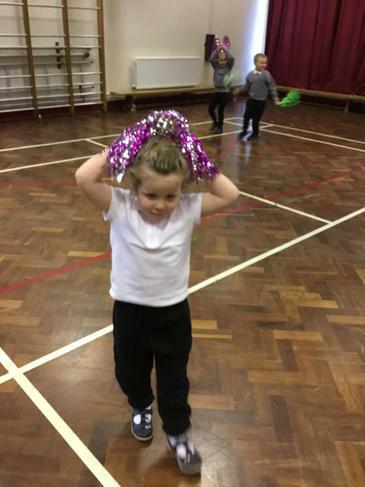 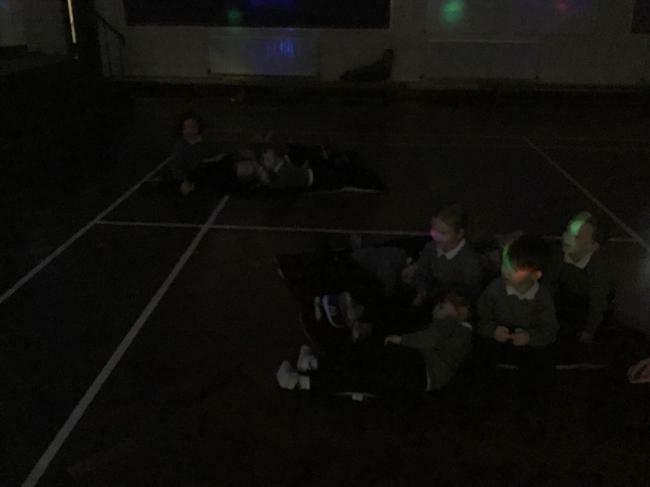 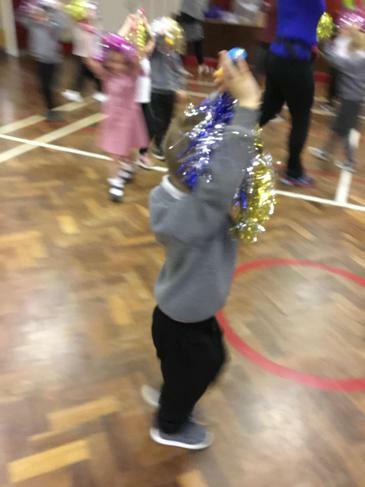 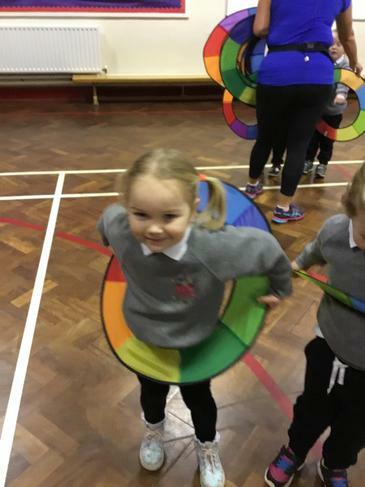 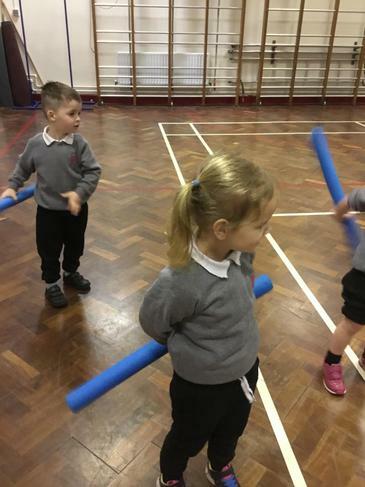 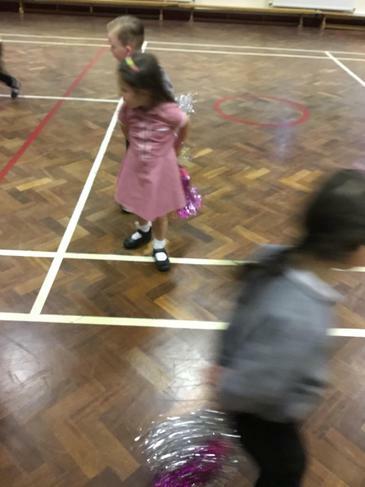 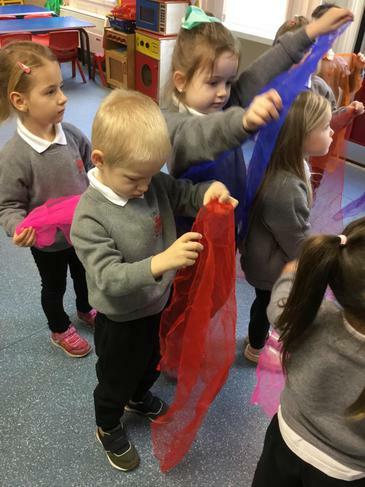 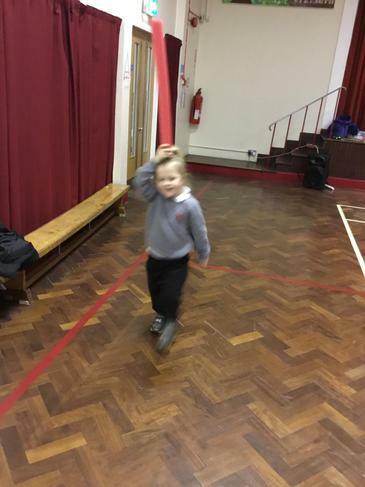 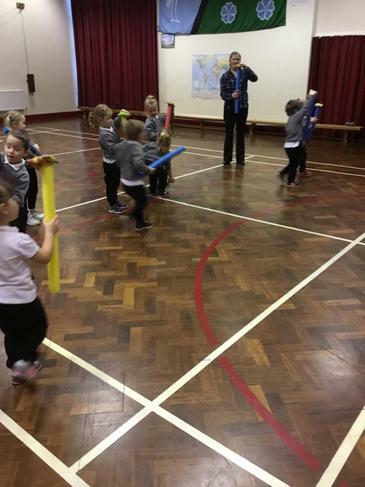 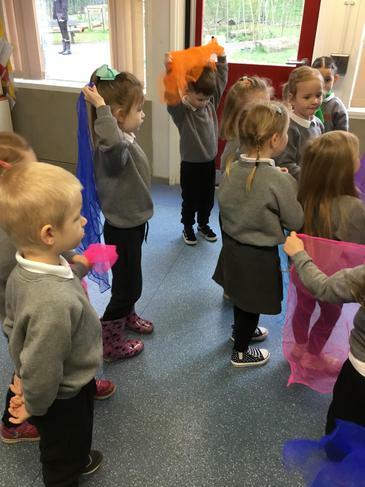 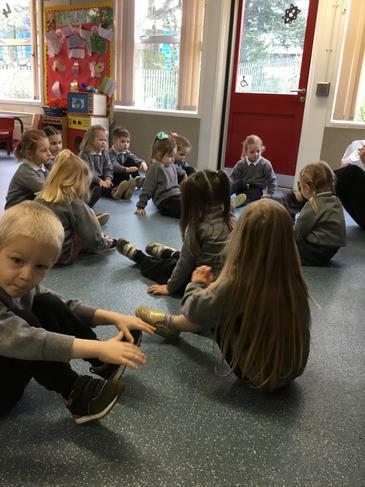 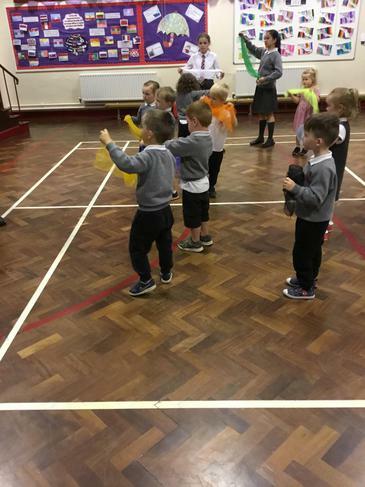 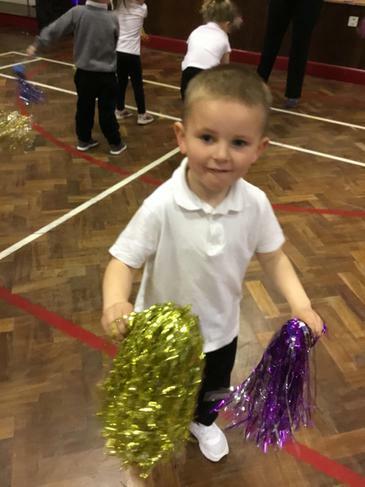 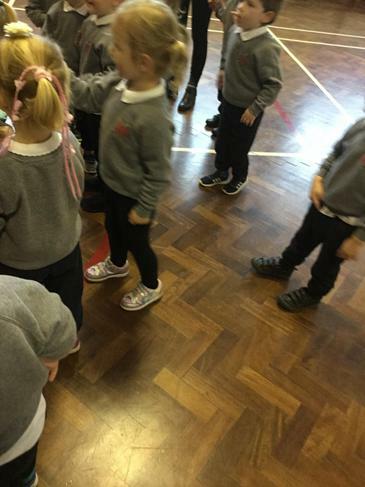 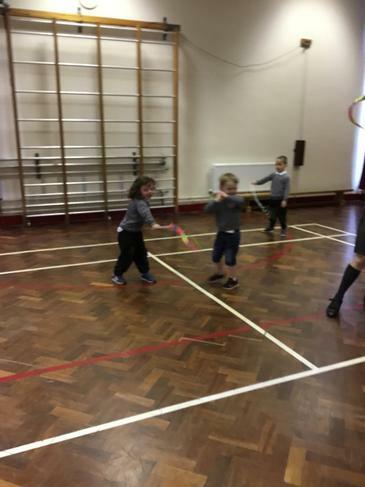 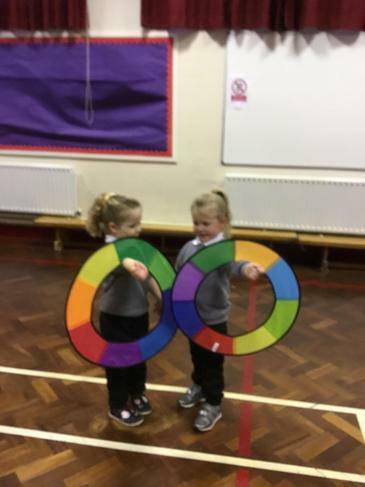 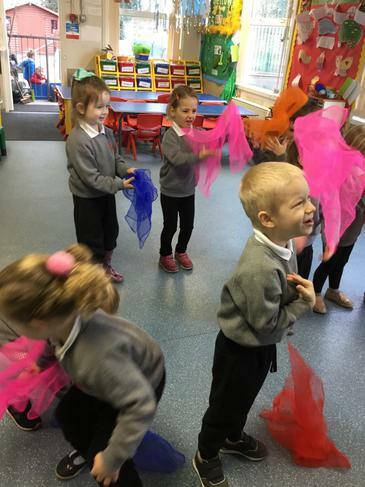 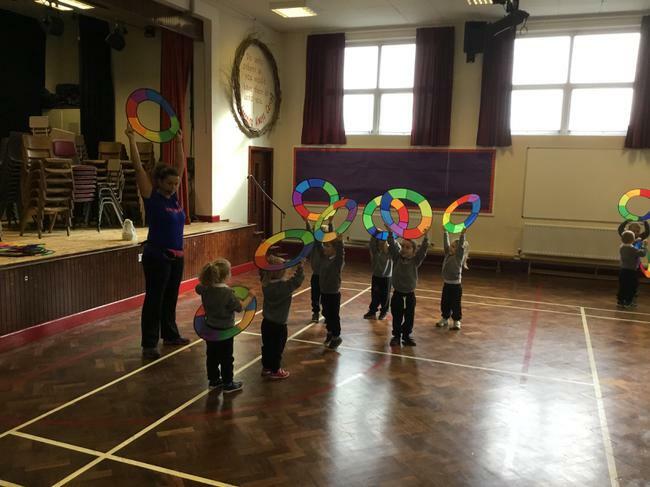 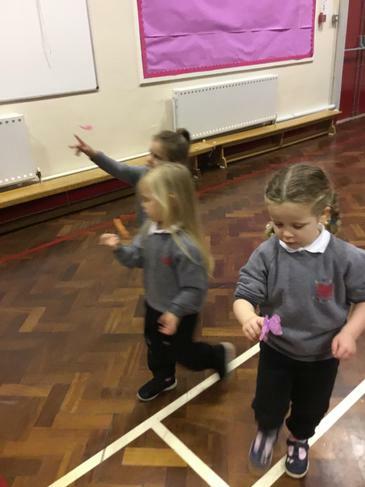 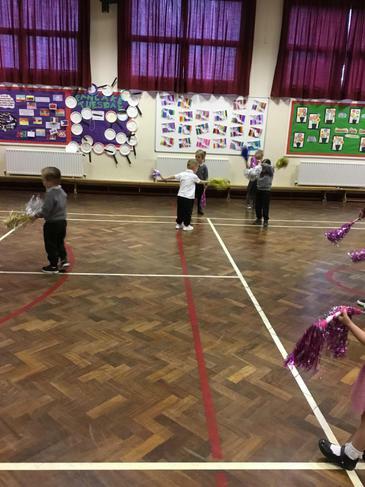 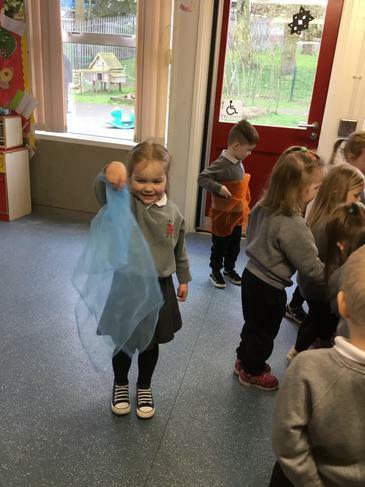 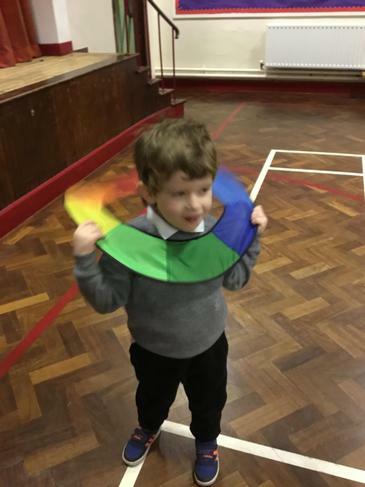 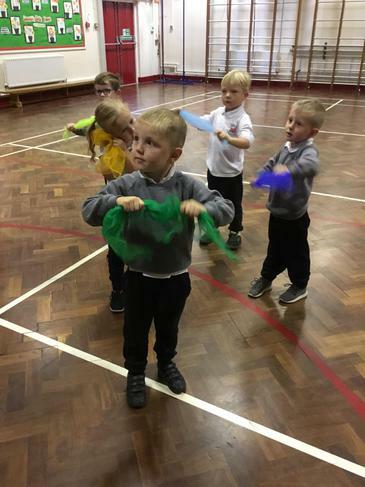 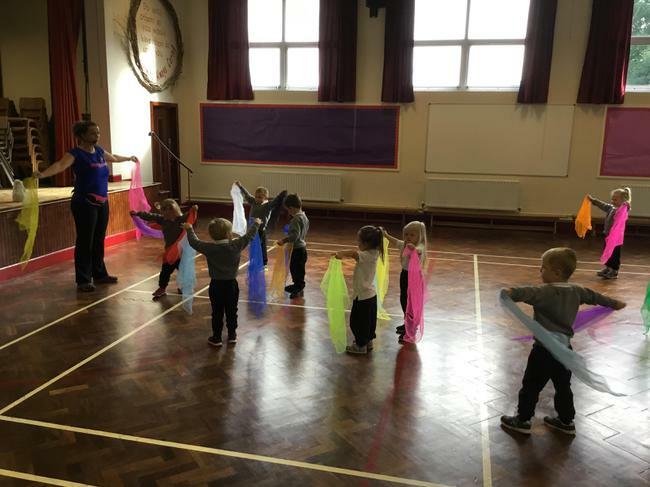 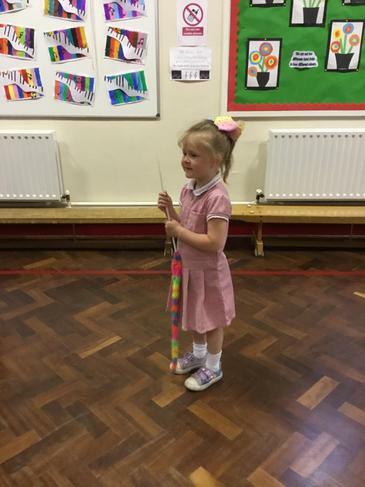 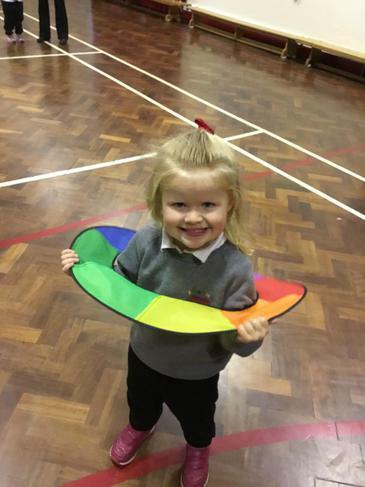 We really enjoy taking part in loads of dances and look forward to Debbie visiting us every month and love to see what new activities she has planned. 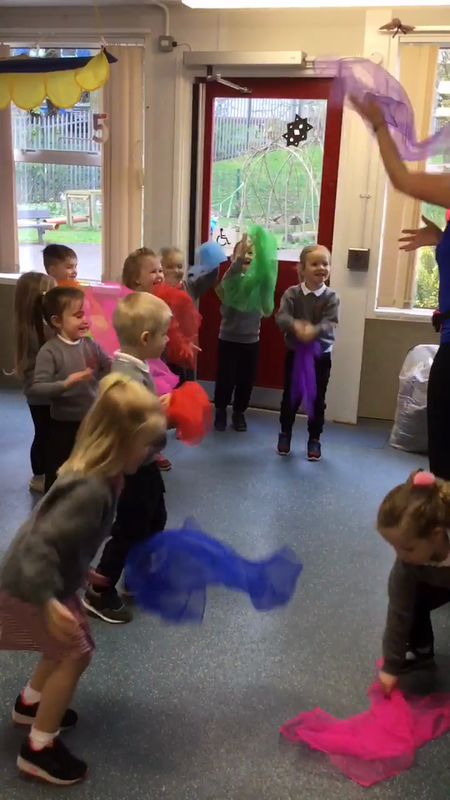 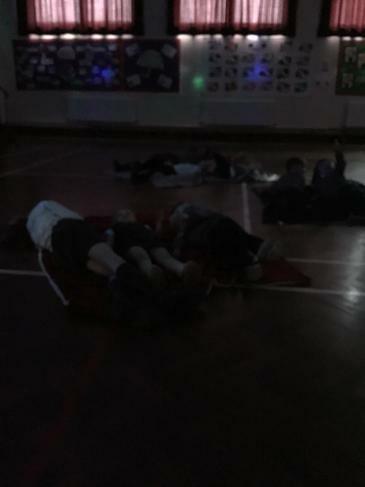 Have a look at some of the dances we have done so far.